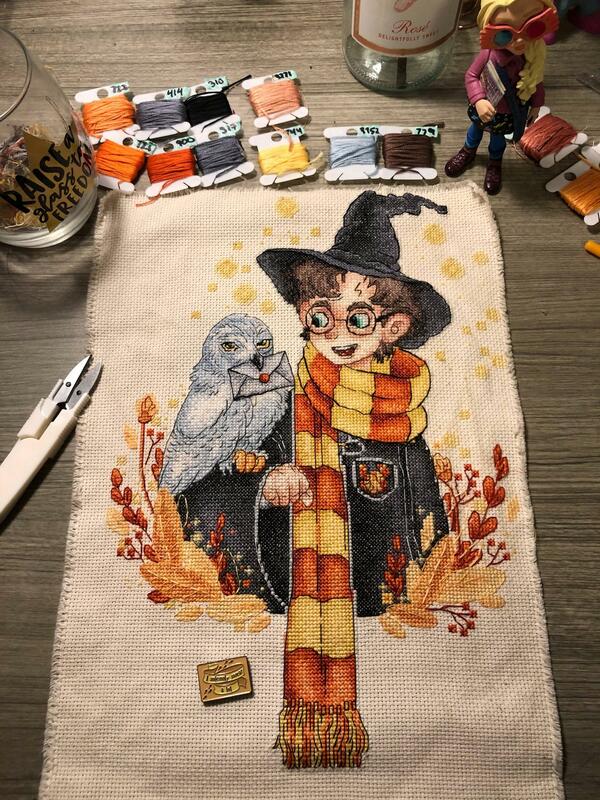 [WIP] My favorite project I’ve ever done, and my first time using water soluble pen to grid! 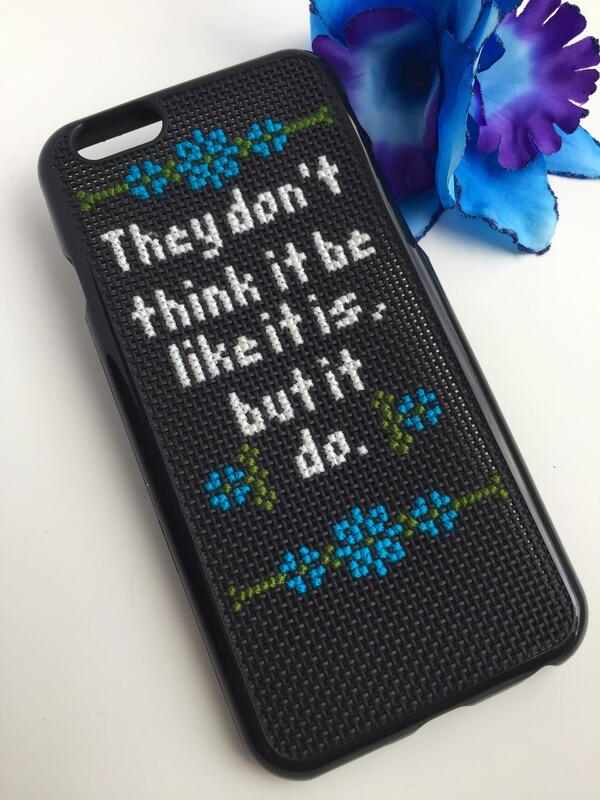 [FO] Cross Stitch Phone Case! 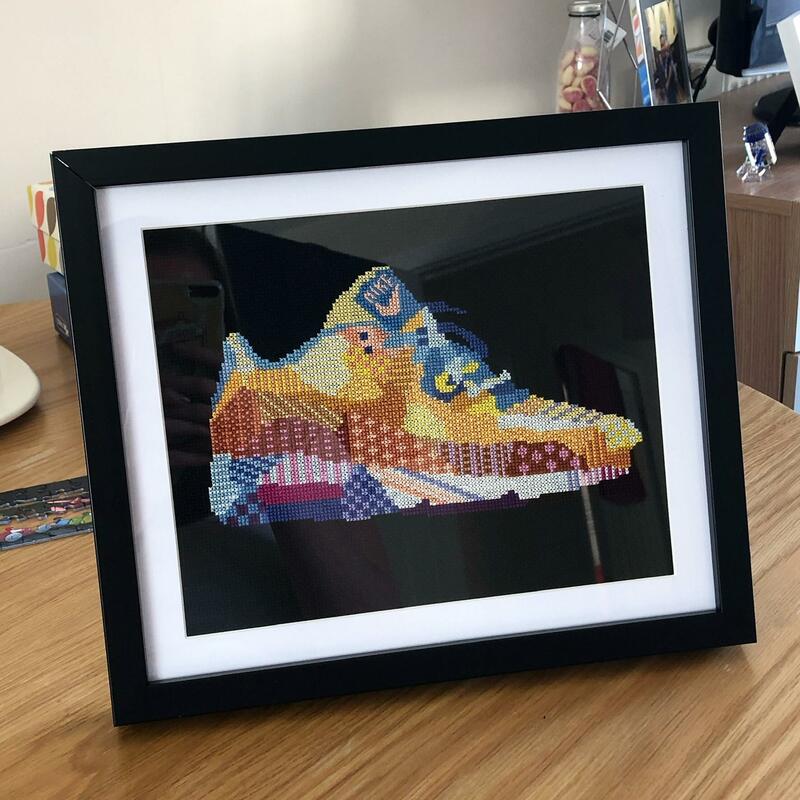 [FO] Nike Air Max for a dear friend! 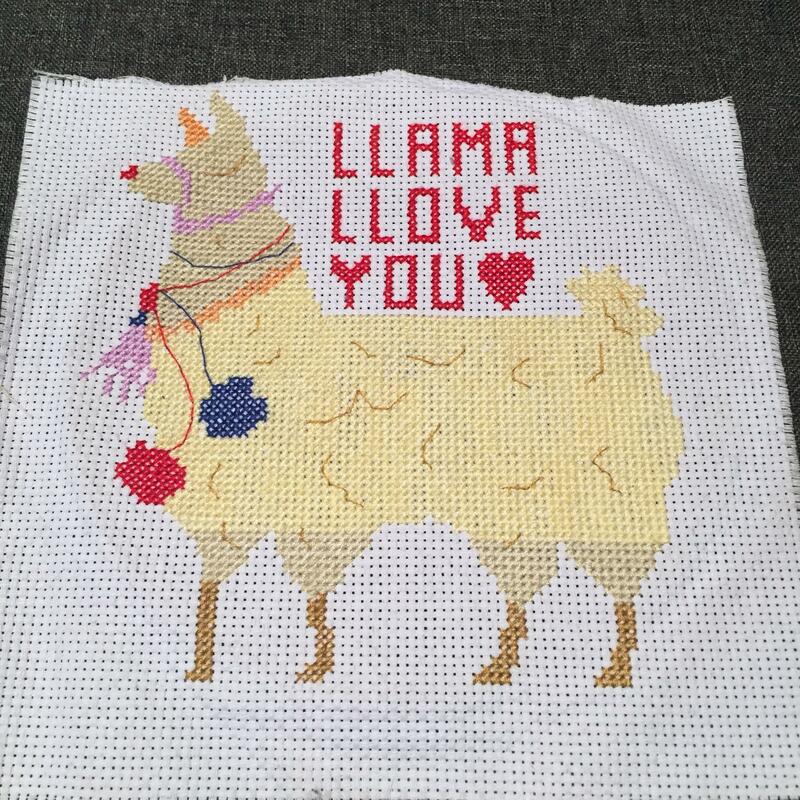 [FO] My first project is finished! 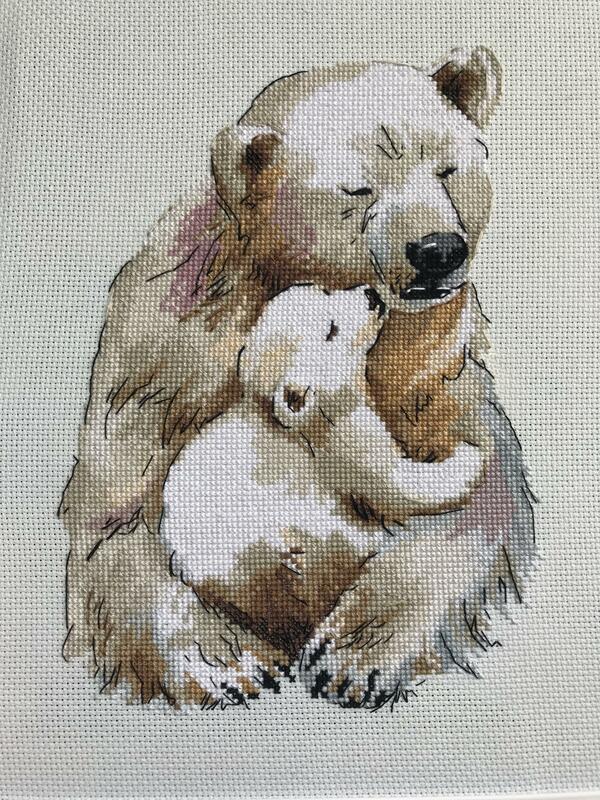 [FO] Finished this piece for my mother-in-law in time for visit!! 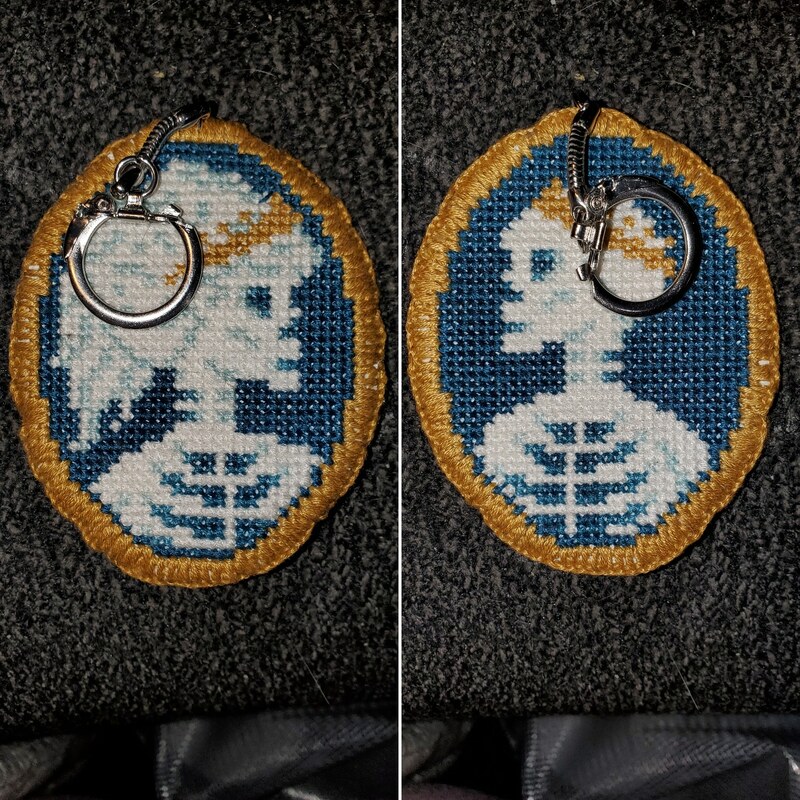 [FO] Modified a free pattern from the DMC website. 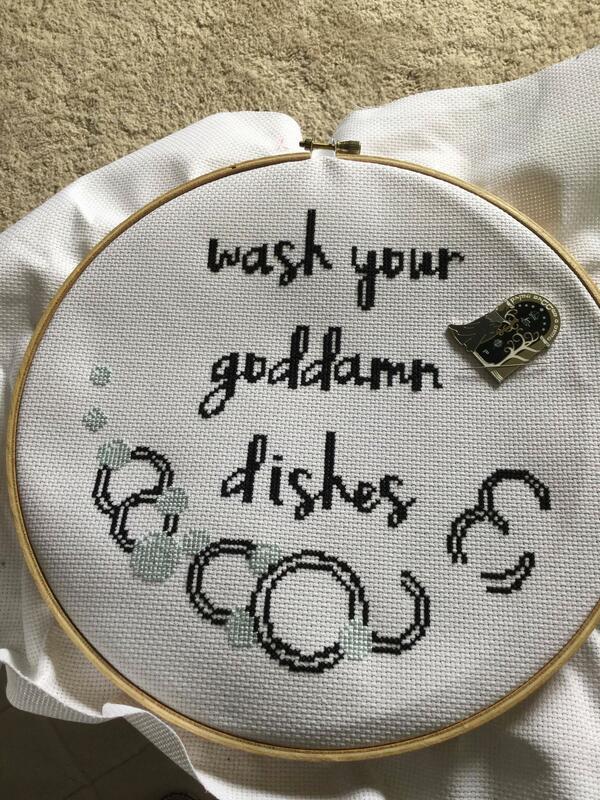 Several mistakes, and I hate how the text came out, but it’s my first time trying something outside the box. 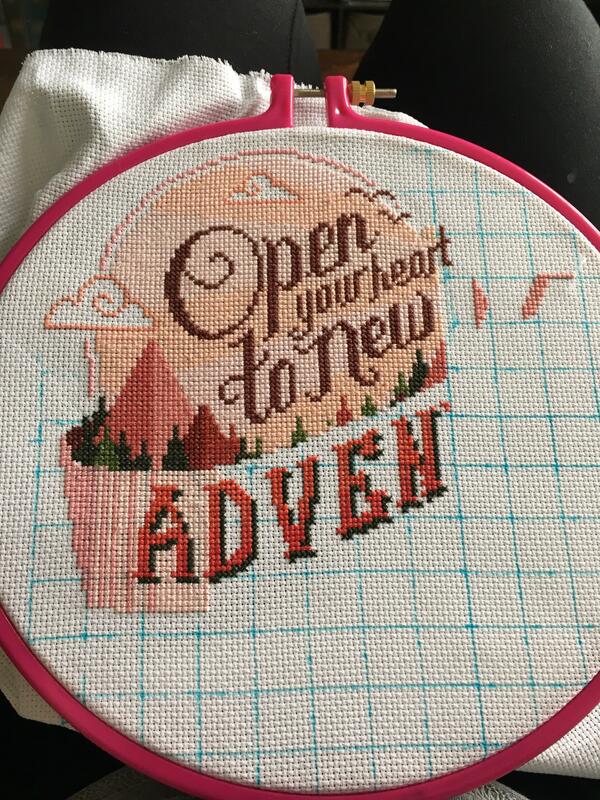 [WIP] When your hoop isn’t *quite* big enough :( On a brighter note, about halfway done! 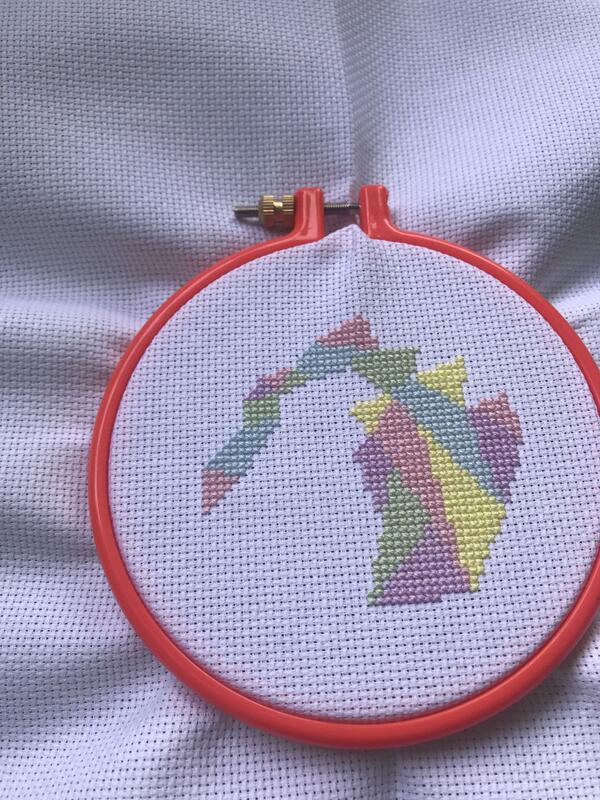 [WIP] Piece by piece ... it's coming together. 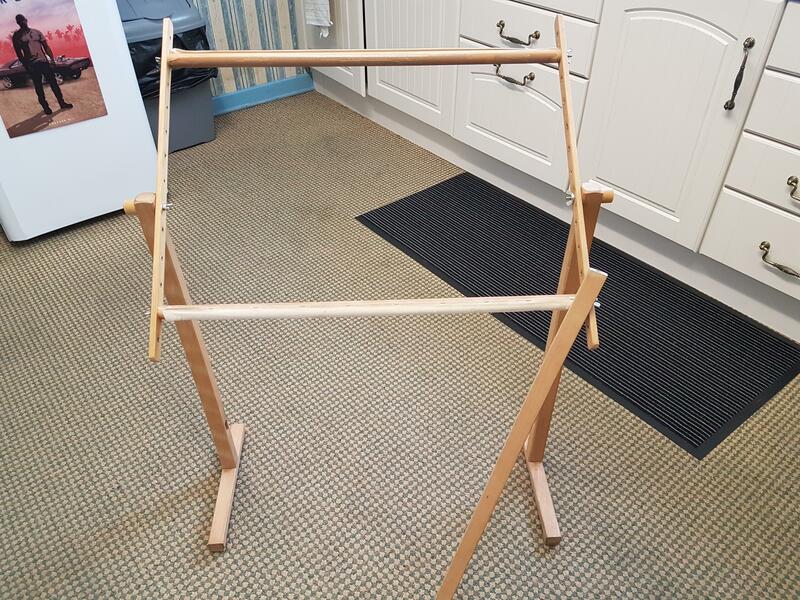 Starting to look like something! 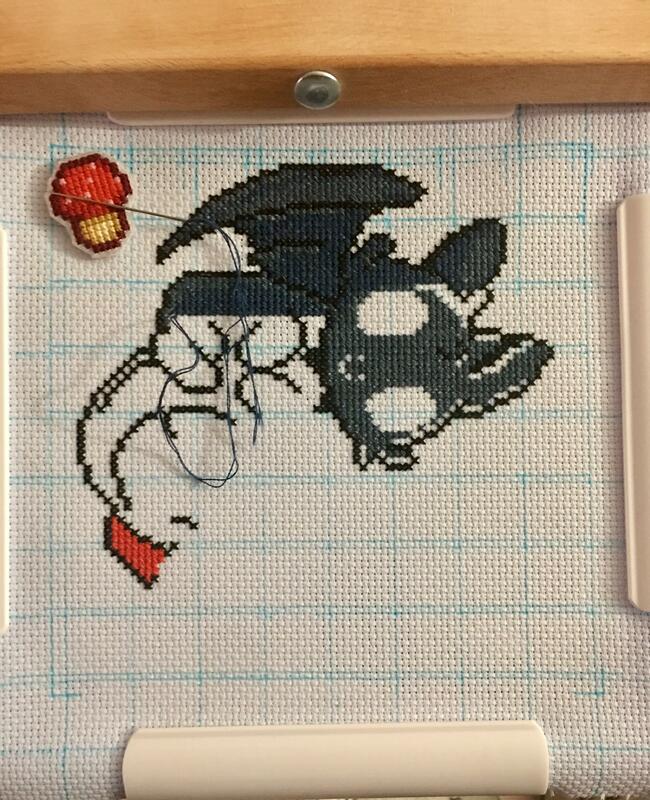 [WIP] Finished stitching this for my office! 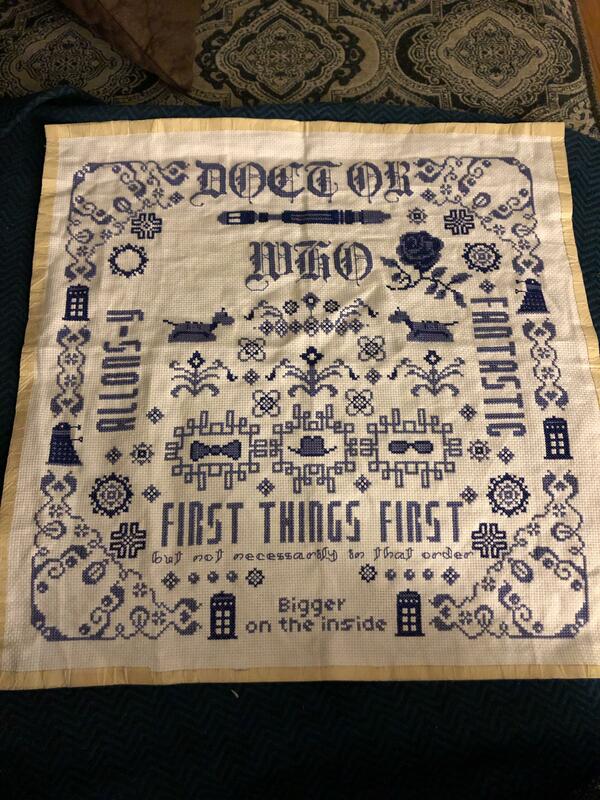 Now I just need to press and frame it! 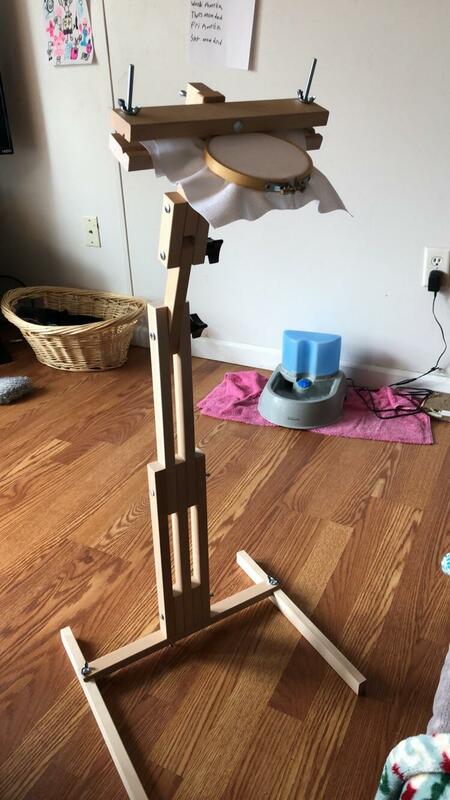 [MOD] April Featured Designer---Tiny Modernist! 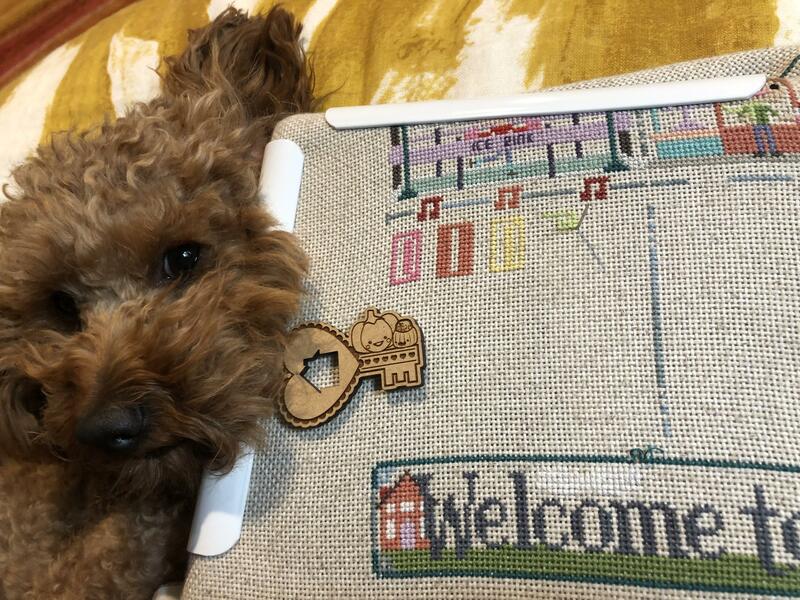 Plus, ch-ch-changes! 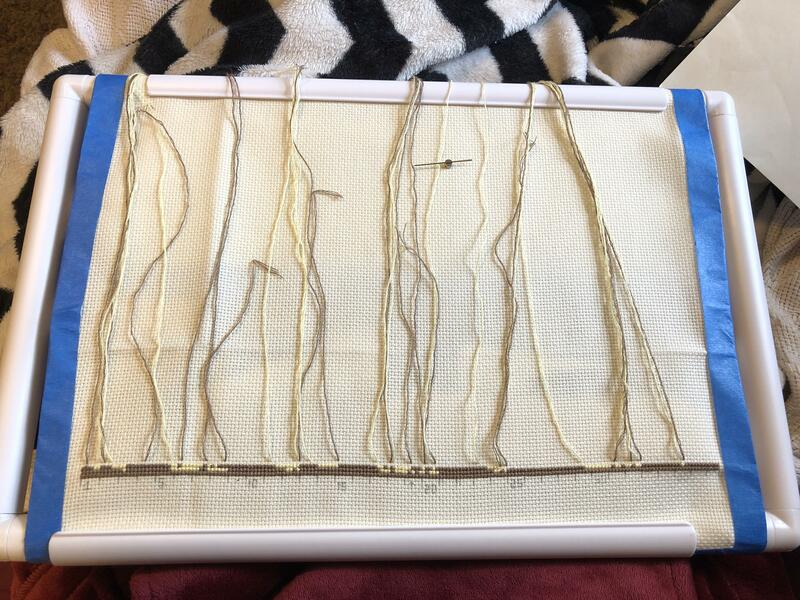 [CHAT] what is everyones thoughts on doing a pin stitch to stop a thread? 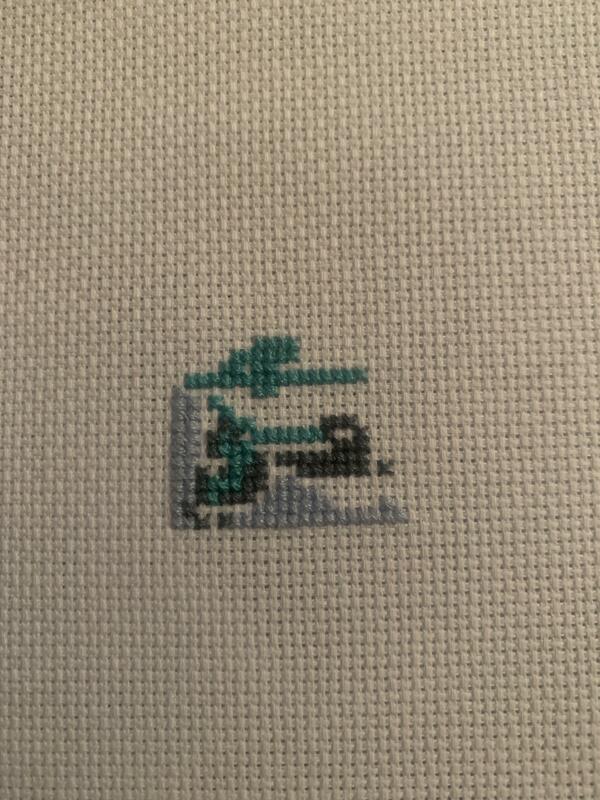 [WIP] My first cross stitch nearly completed! 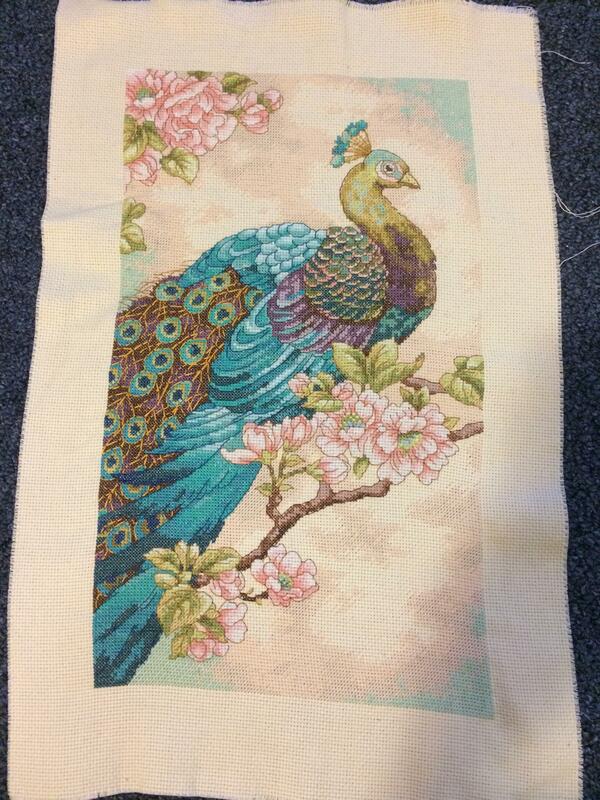 Before I put the finishing stitches in, contemplating filling in the background before framing as a special gift. Thoughts/opinions from those more experienced than me? 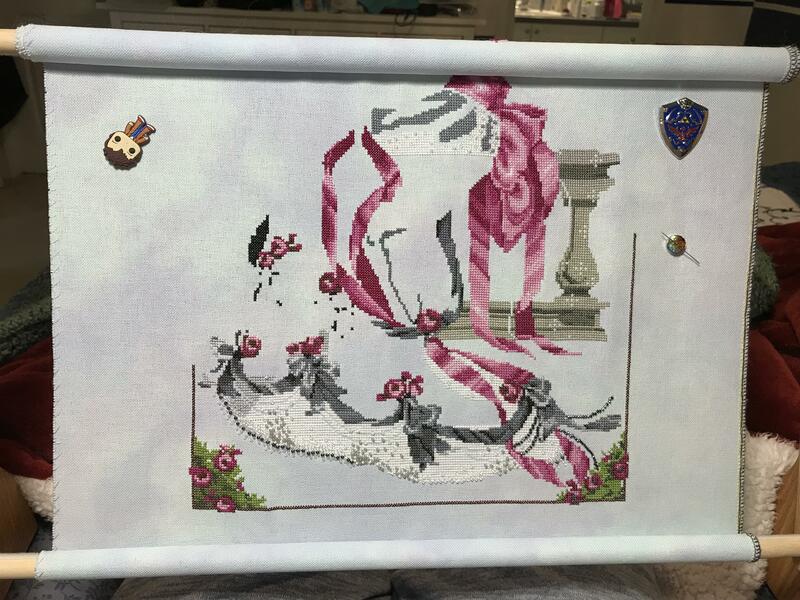 [PIC] The most beautiful french knots I've ever made. 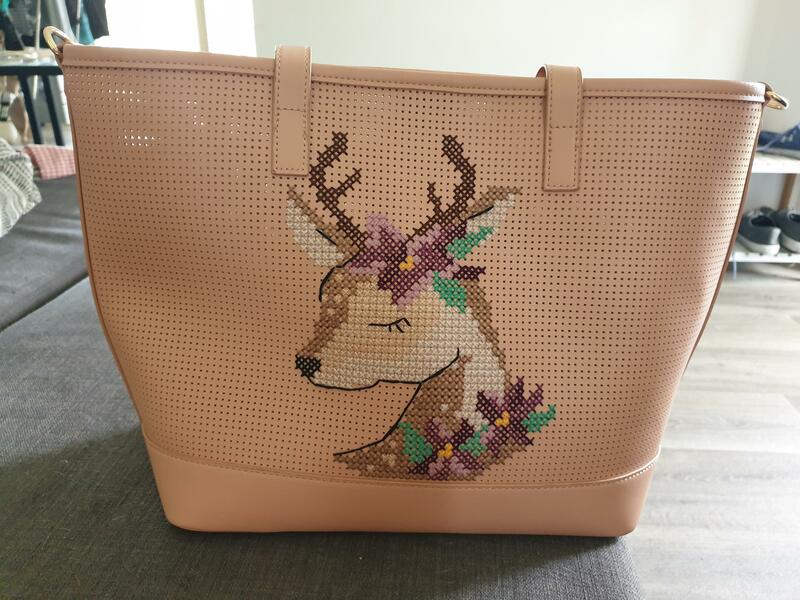 [FO] finally finished after 4 months! 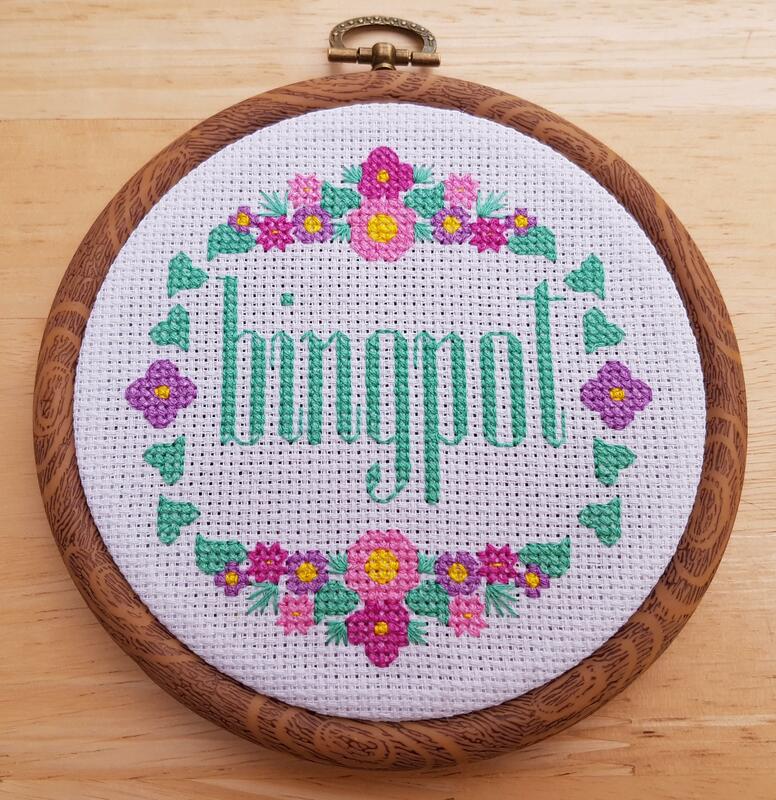 [CHAT] What's the most boring project you've worked on? 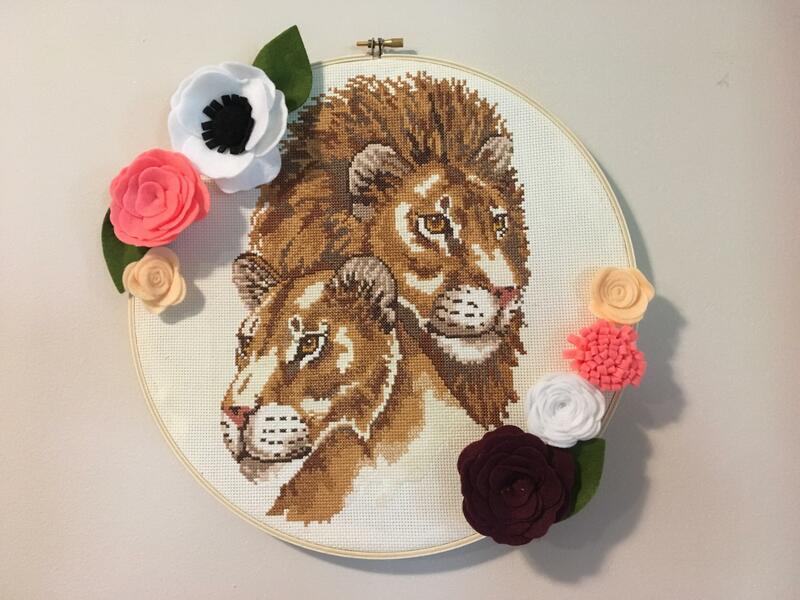 [FO] "The Royal We," my newest design. 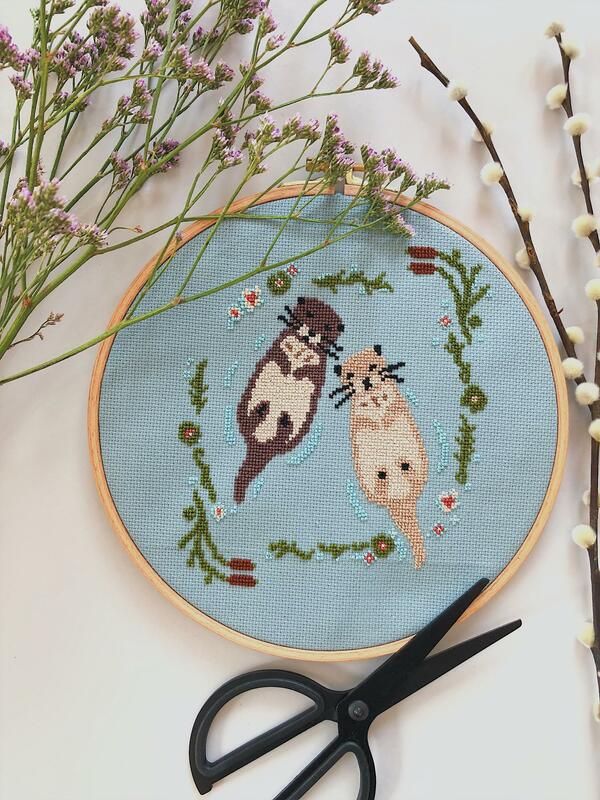 [Chat] Is cross stitching more popular in Russia than other parts of the world? 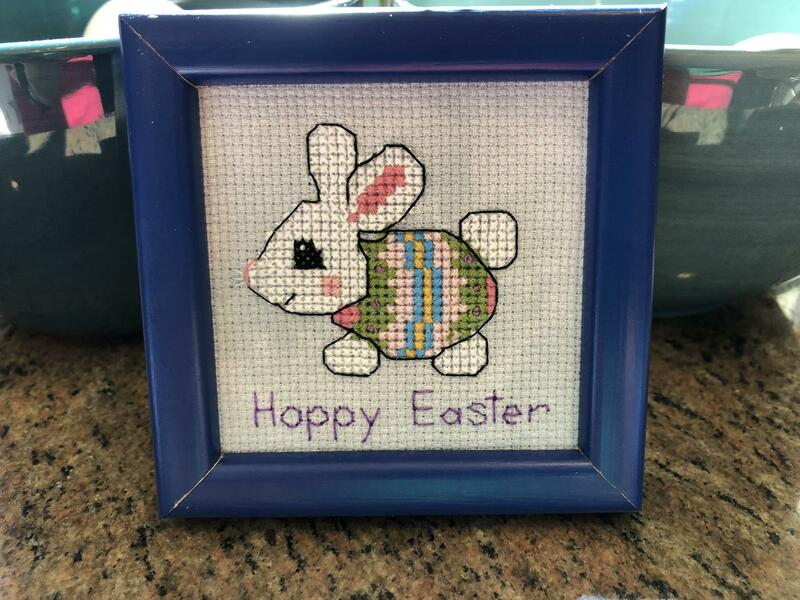 [PIC] Easter gift from my mom! 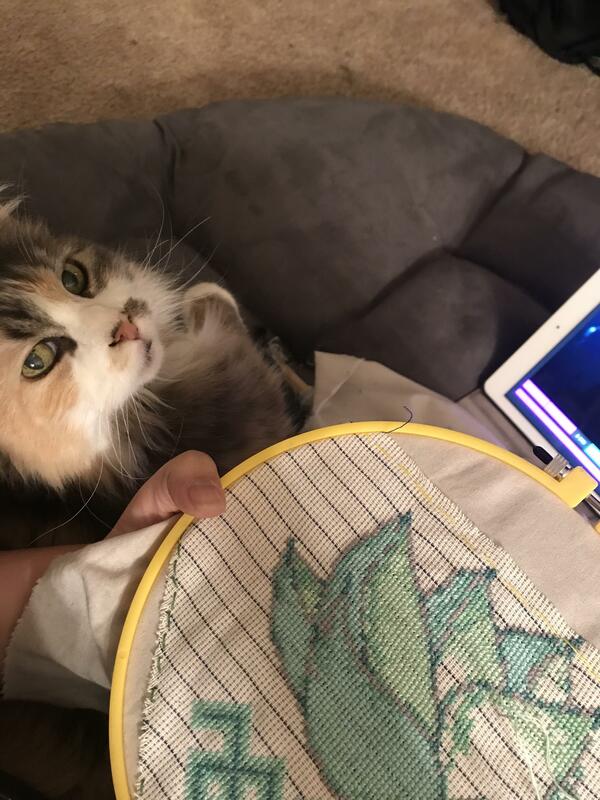 [WIP] Progress on my "catcus"! 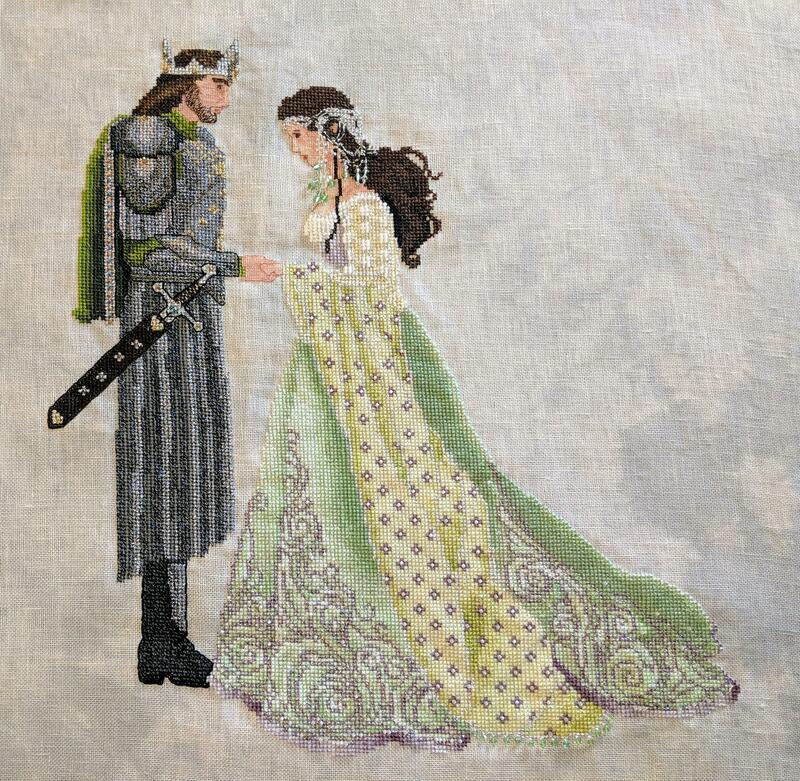 Pattern by Ringcat on Etsy. 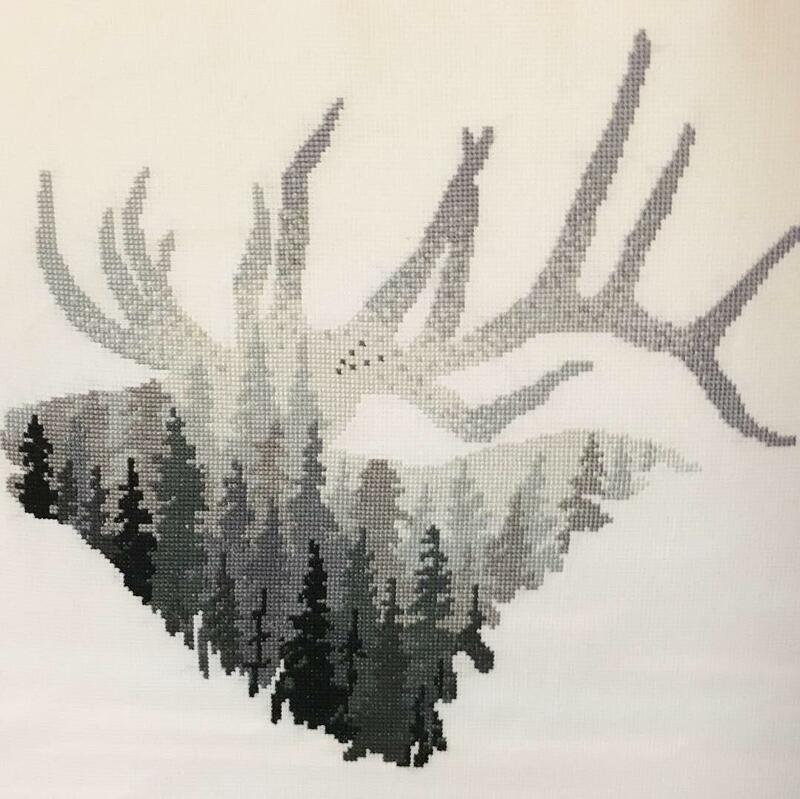 [FO] I added the metallic over the white since I couldn’t see it. 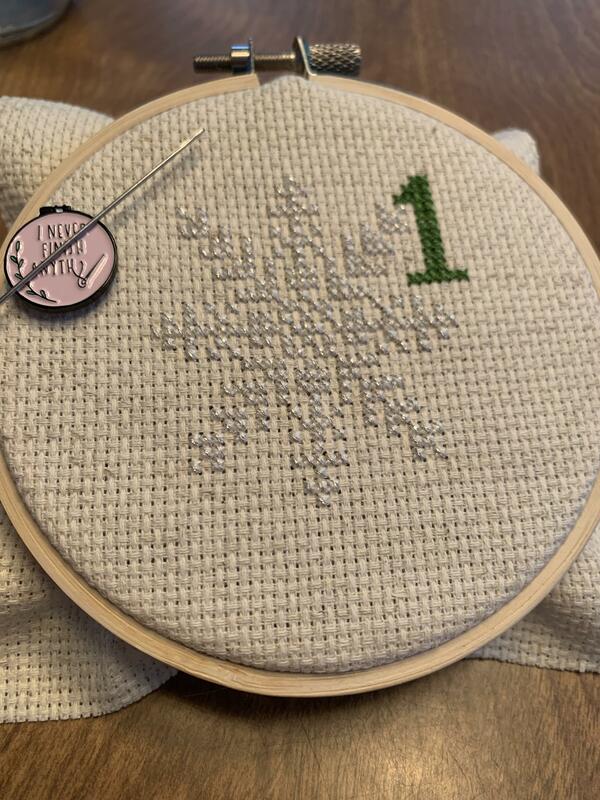 Since it’s for a Christmas advent calendar, it’ll work! 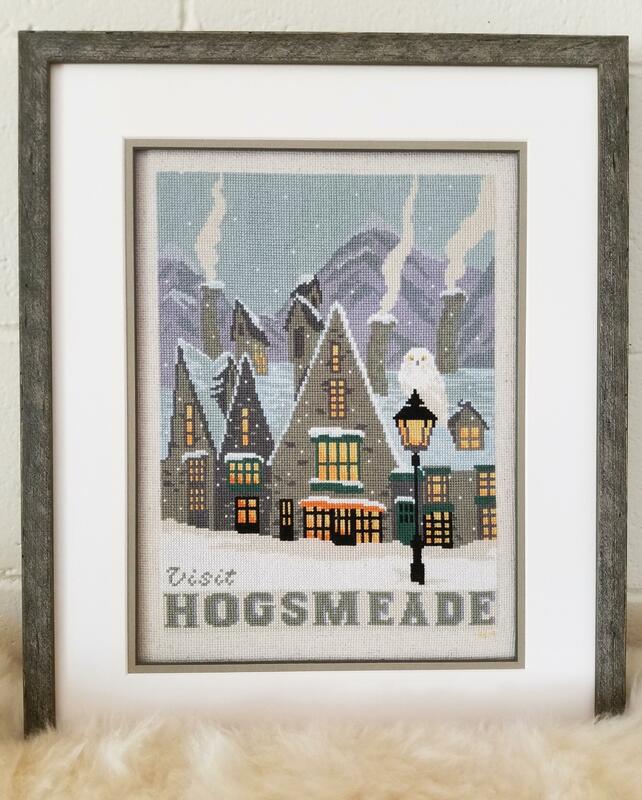 [FO] My own "Visit Hogsmeade" is finally ready for display! 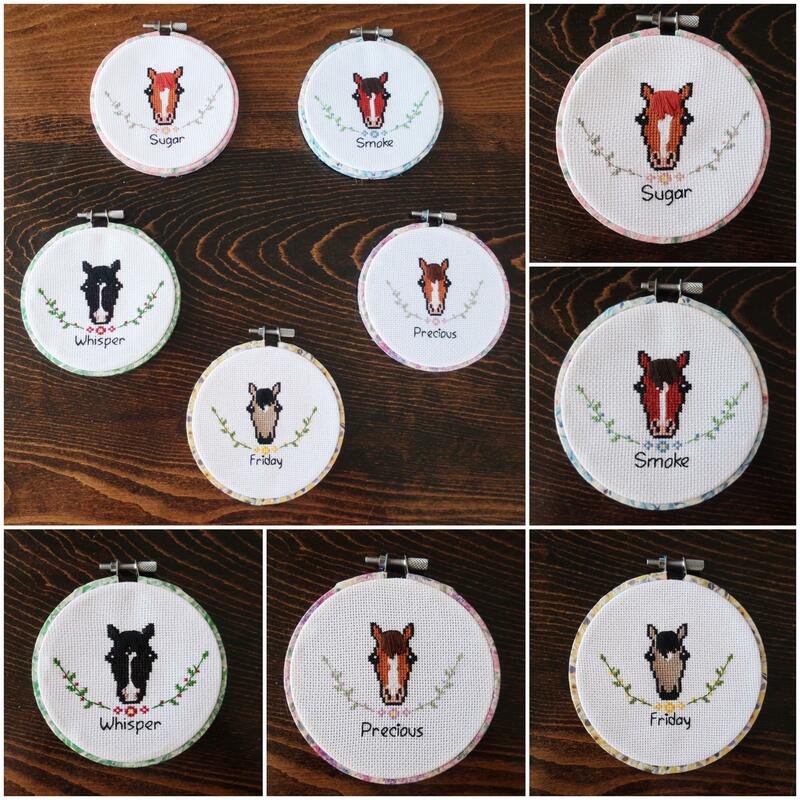 [CHAT] How do you prefer to execute a big pattern? 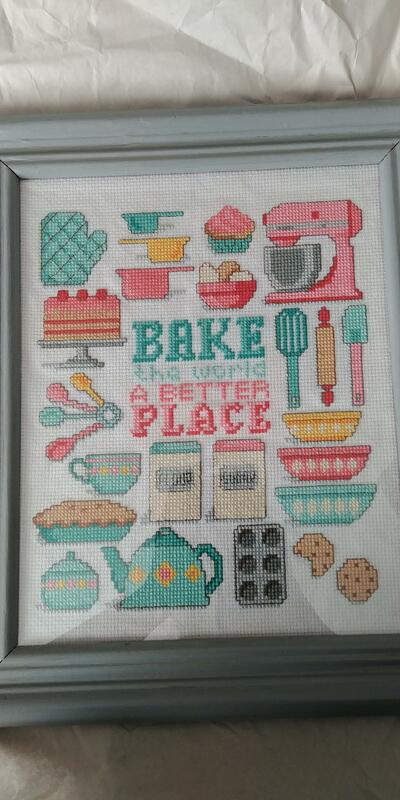 [FO] It may be over two months late for my Granny’s birthday but it’s finally finished! 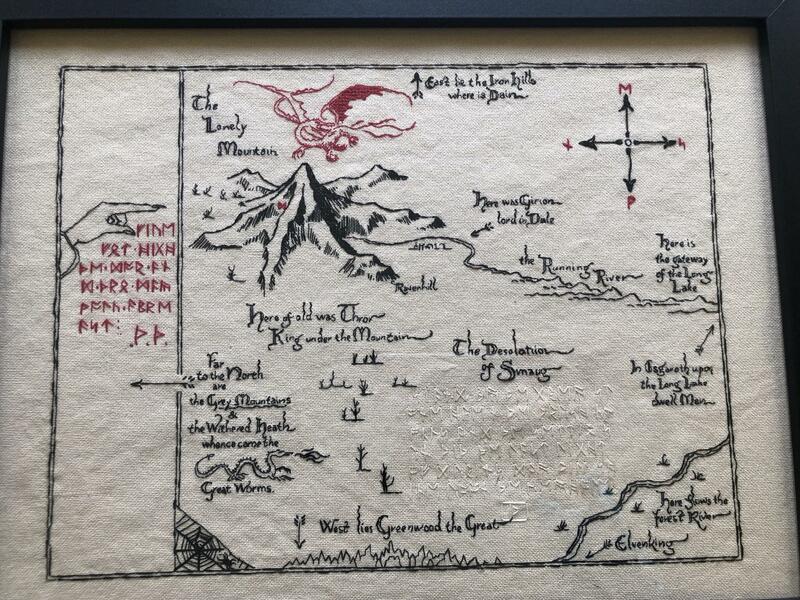 I’m framing it in a fabric covered hoop. 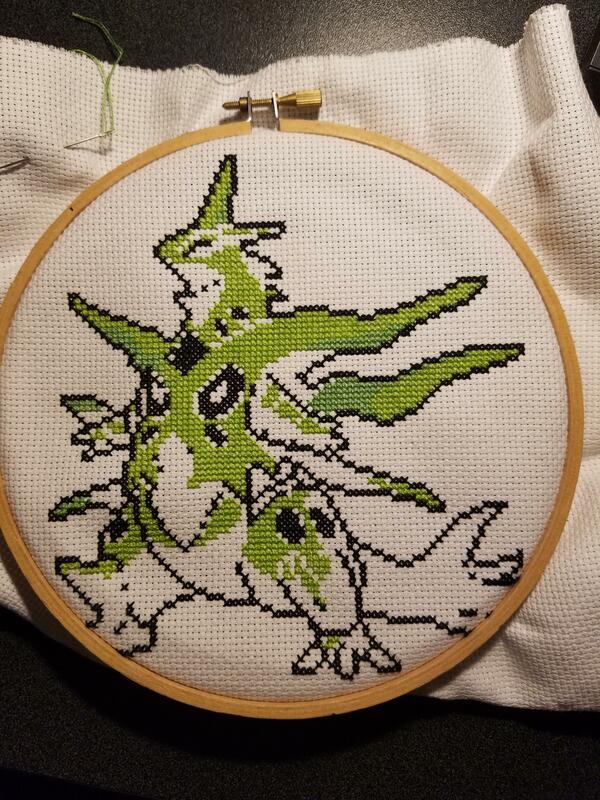 [FO] Finished my first project ever! 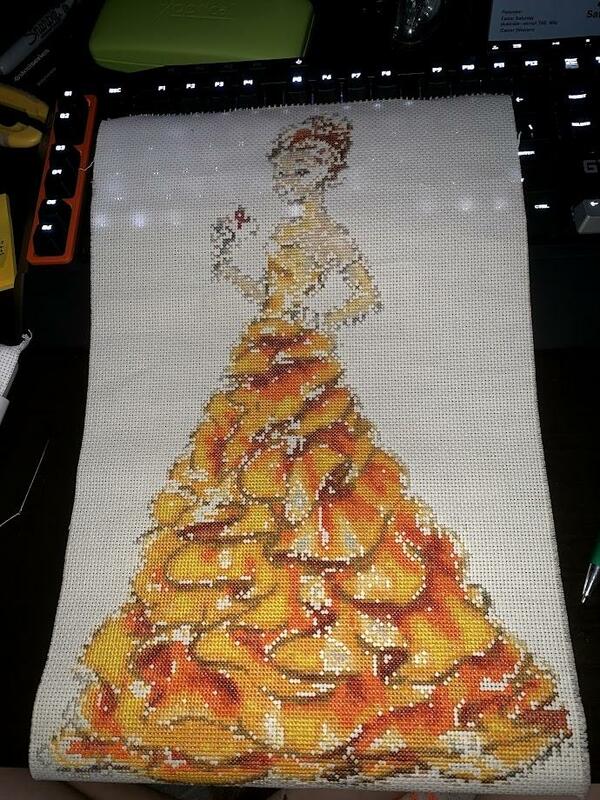 Took me three weeks. 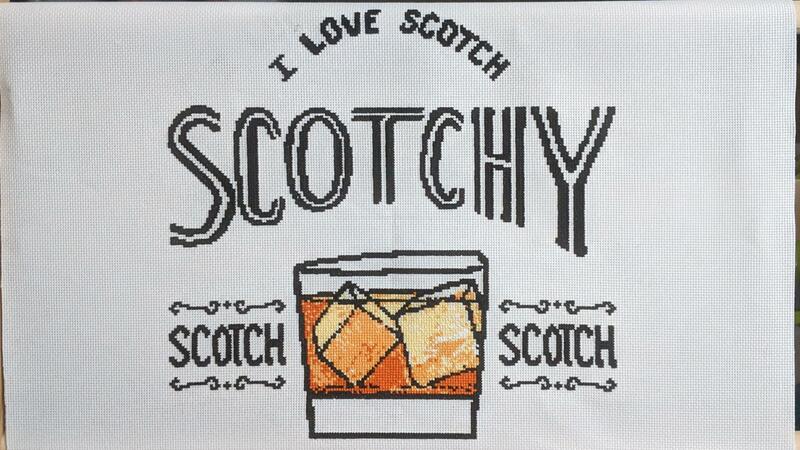 Pattern from ilutiencrossstitch on Etsy. [WIP] (nsfw? 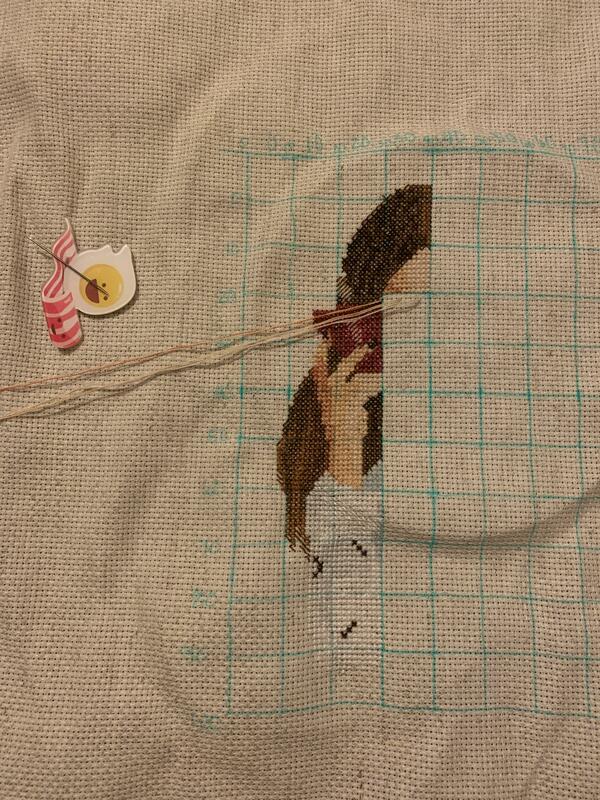 Swearing) This is taking me longer than I’d like, but it’s worth it. 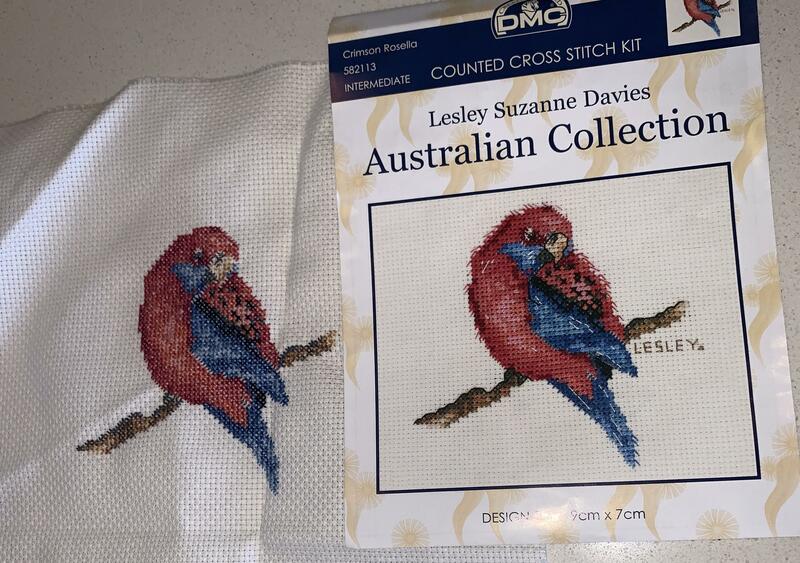 [CHAT] Where can an Aussie get a large cross stitch plane/fabric/the thing stitch into? 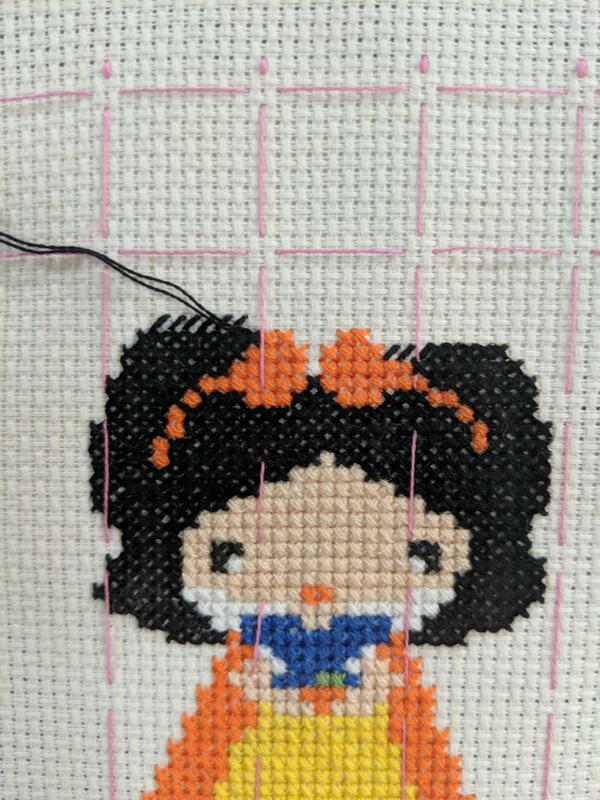 [WIP] I stitched the bow first before adding the black around it and I don't really like how it looks now, should I undo the bow and do it again oe will I still have the same problem? 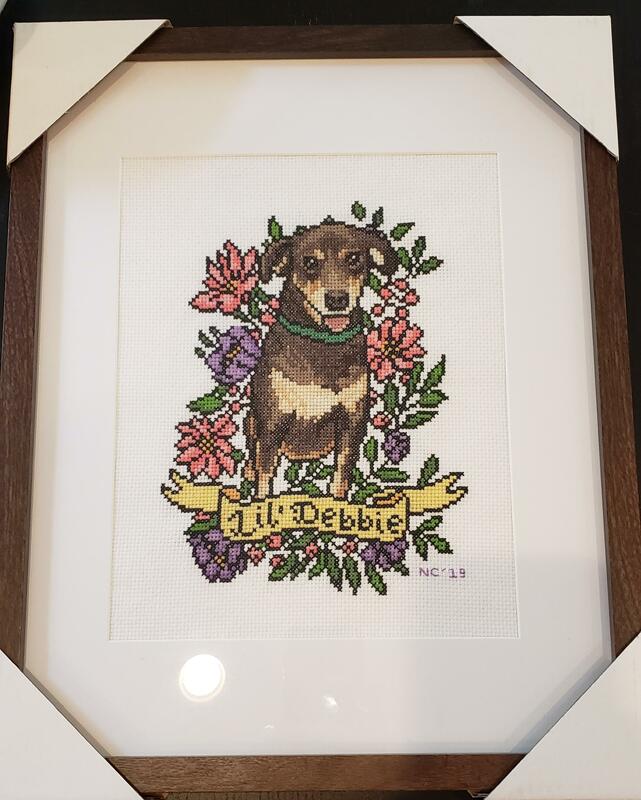 [PIC] Easter present! 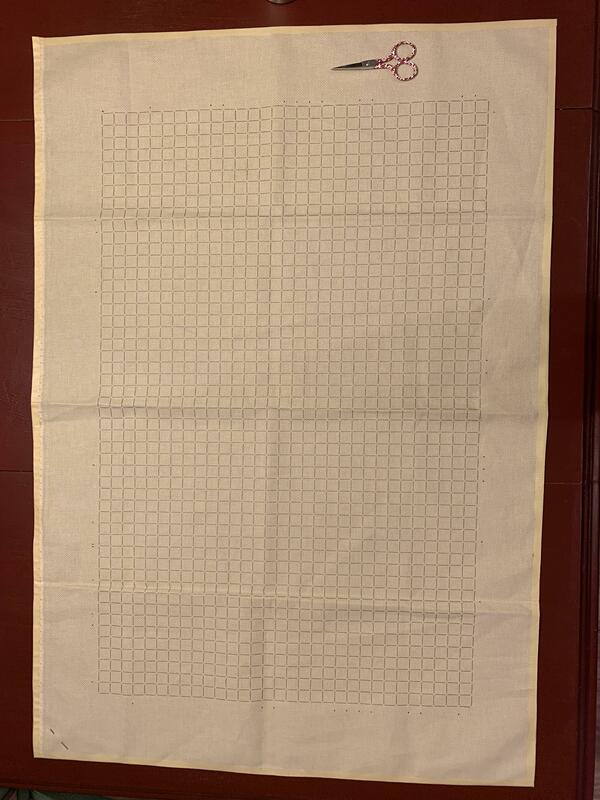 I hope to stitch a lot using this bad boy. 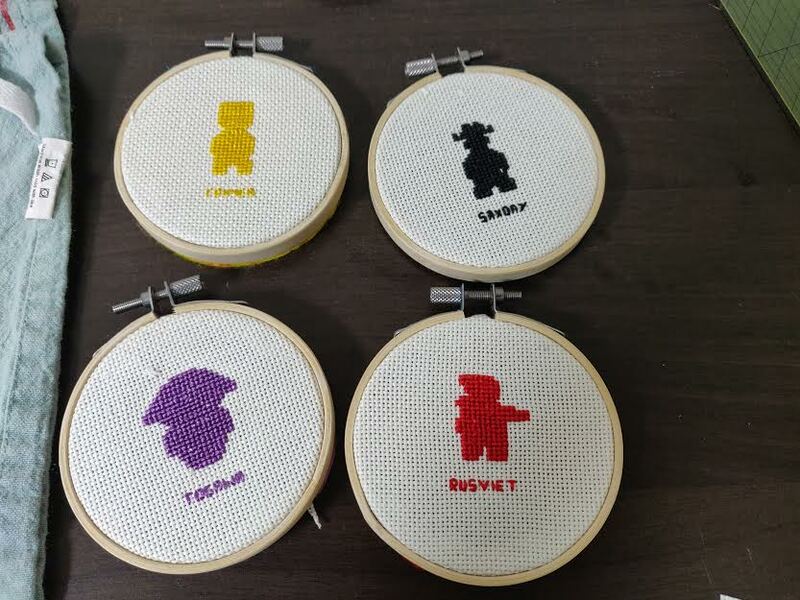 [CHAT]Where'd All the Monaco Go? 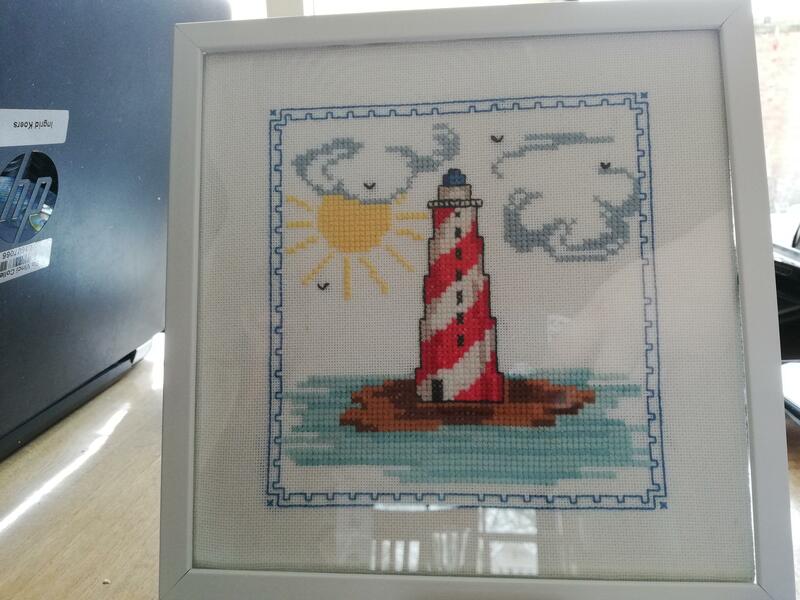 [FO] A gift for my sea loving friend. 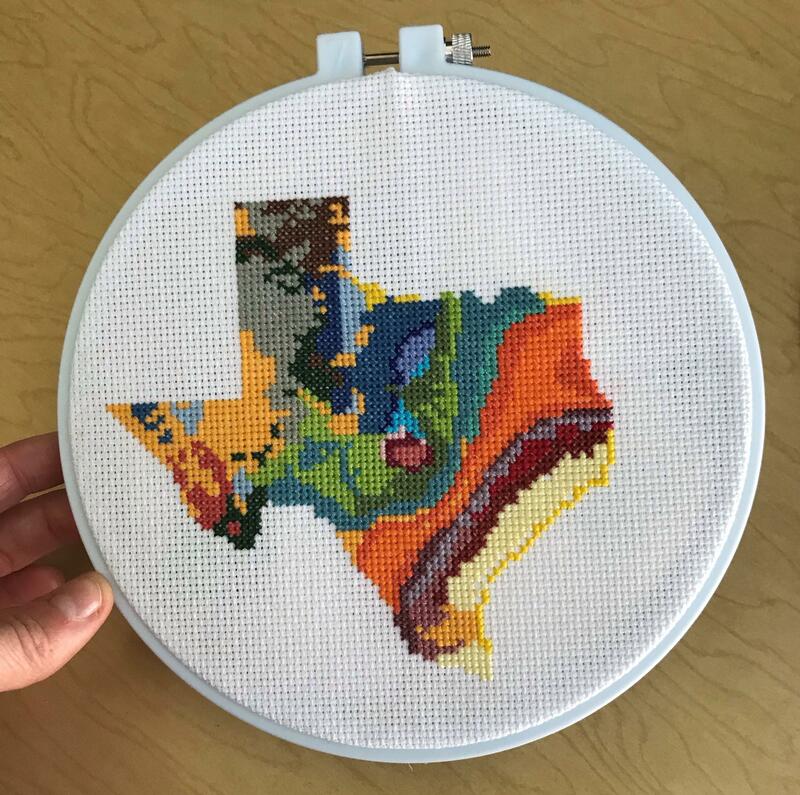 [FO] Finished my Texas Bedrock Geology project! Hopefully first in a series. 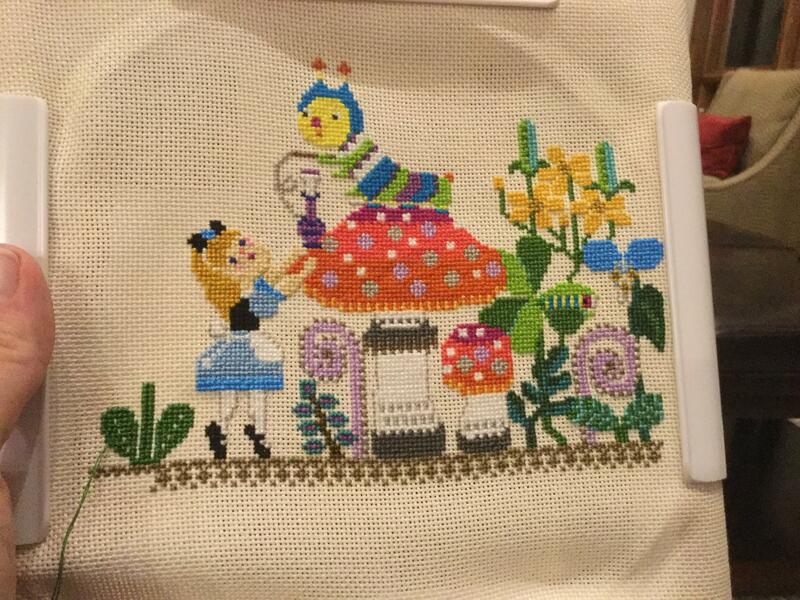 [WIP] My second ever project! 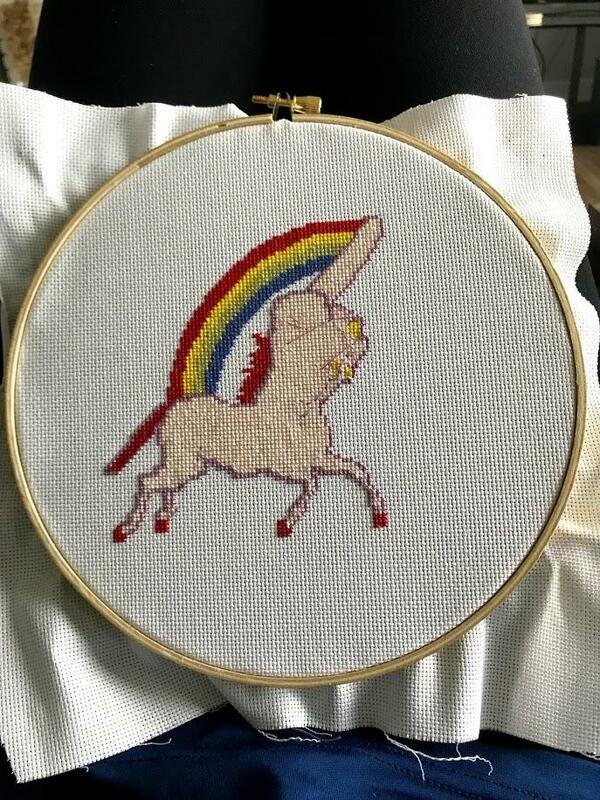 I was making this unicorn to give to a 3-y.o. I tutor when I graduate from my university but I just got fired for “not meeting” their ridiculous expectations. 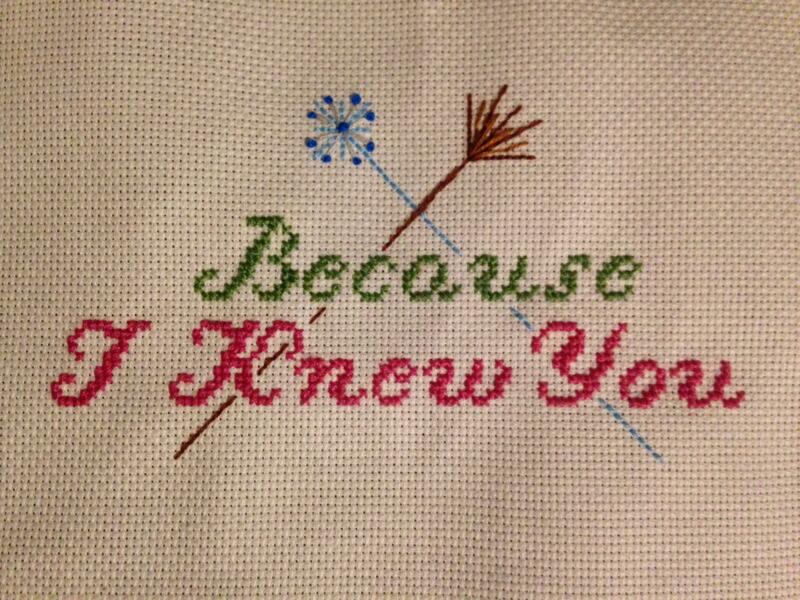 I now have NO use for this WIP 😂 (pattern by CKCrossStitch on Etsy). 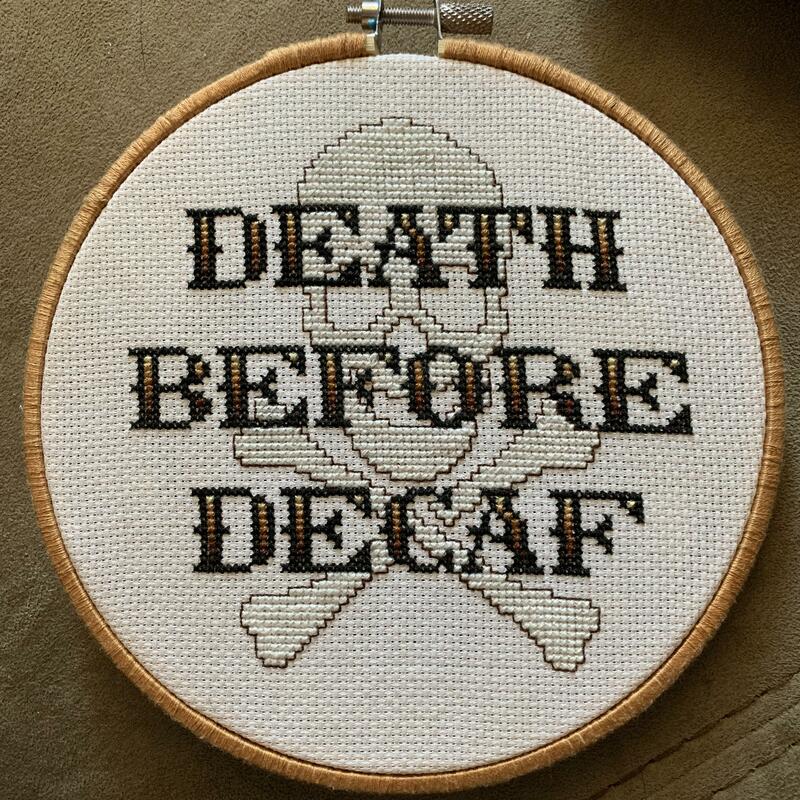 [FO] Death Before Decaf by LaHooplaCo. 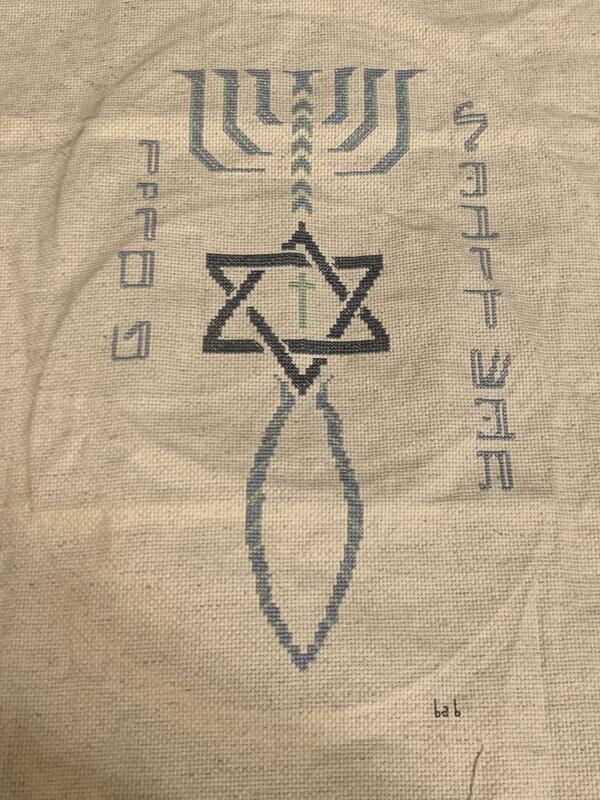 Coffee dyed 16 count aida. 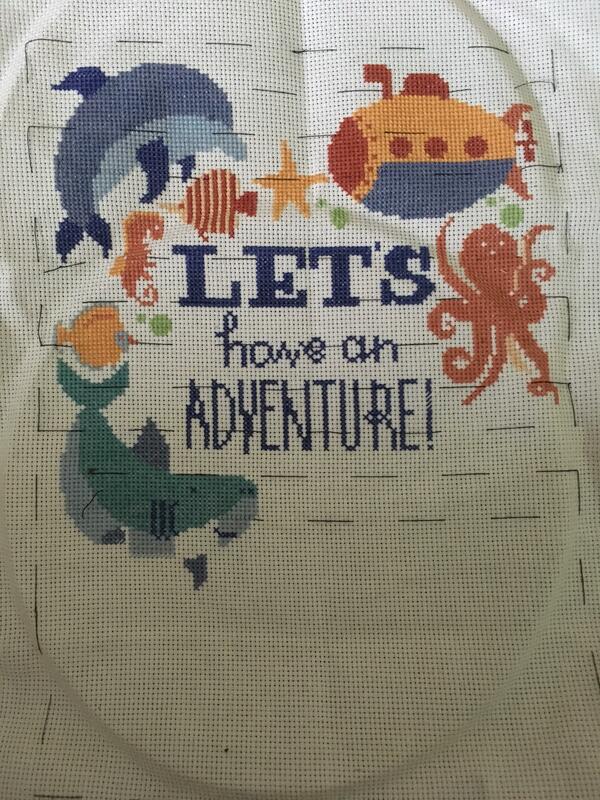 [FO] Finished my first big project! 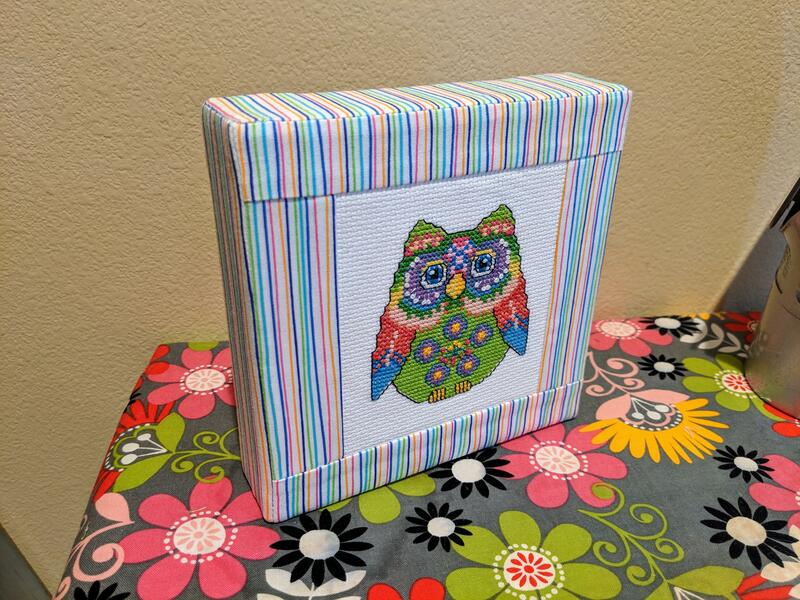 Pattern by CutePatternsByMaria on Etsy. 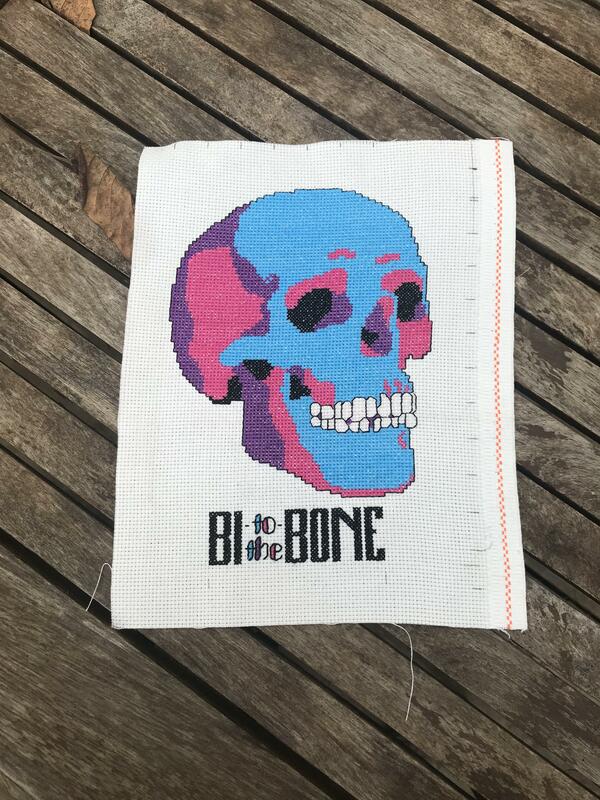 [WIP] One page done of my first full coverage piece. 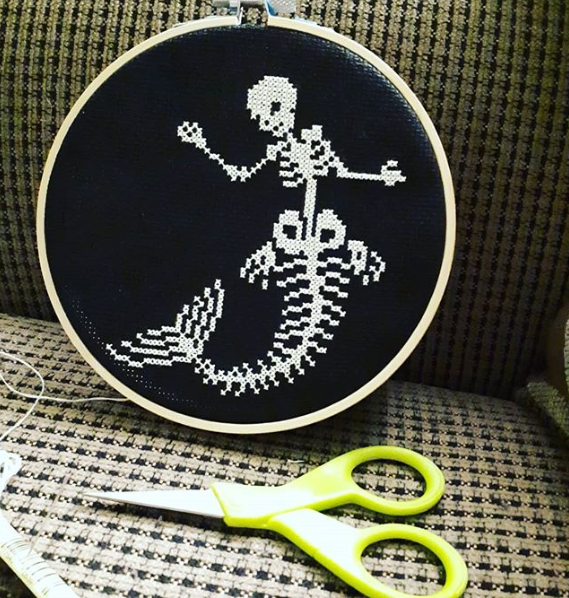 Any advice for getting my stitches more regular? 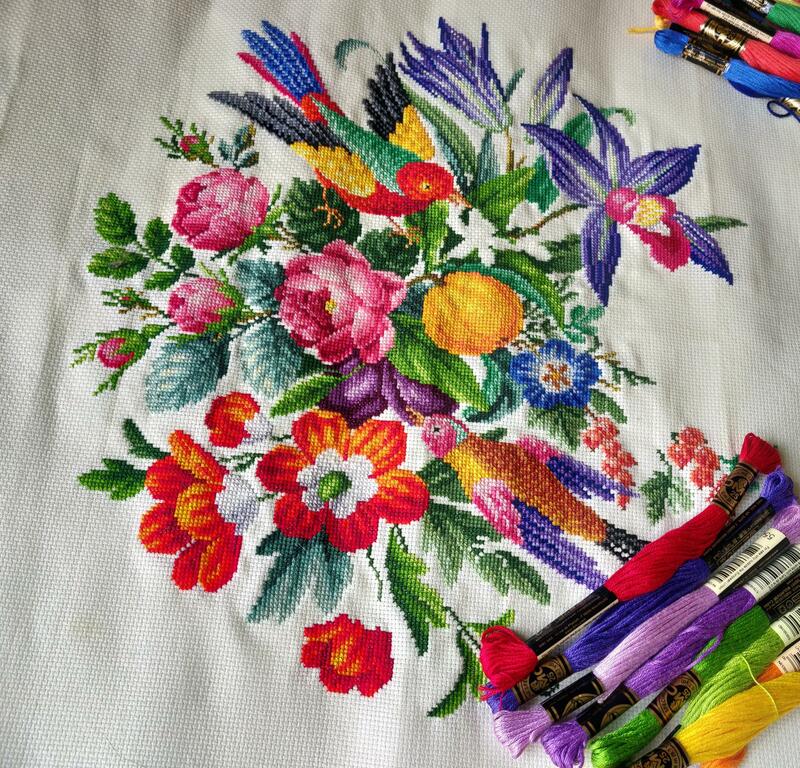 [PIC] The Journey of 155,000 stitches begins with a single thread 😐👍 Embroidery scissors for scale. 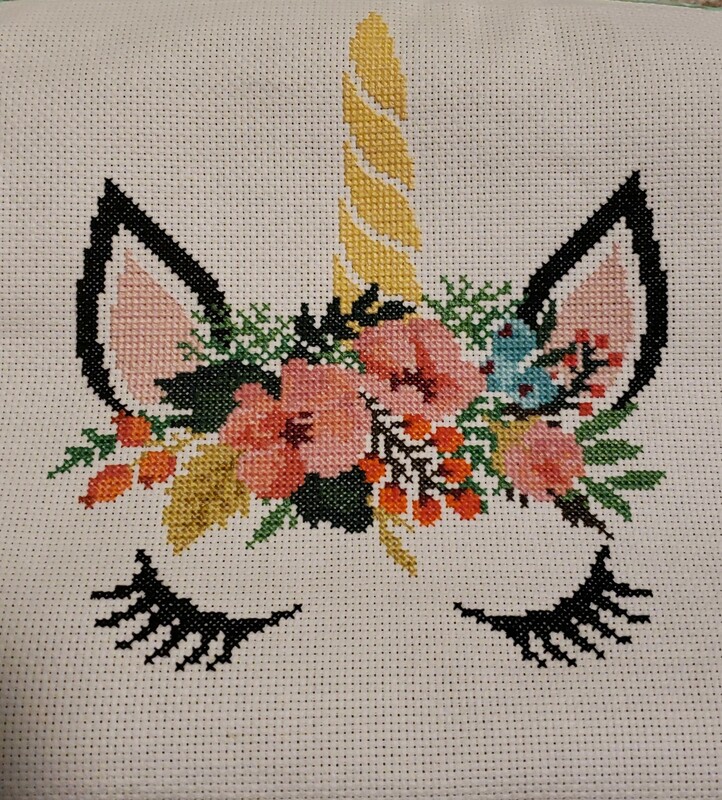 [FO] Boho Unicorn done! 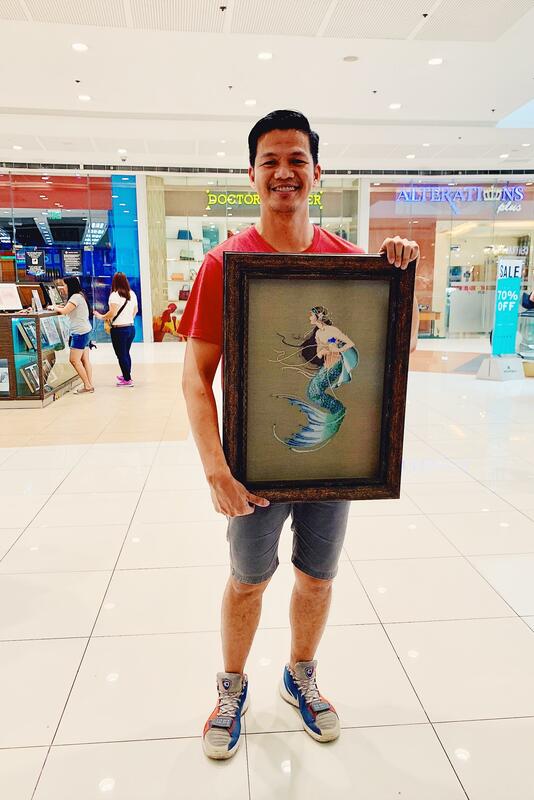 Just needs to be cleaned and framed! 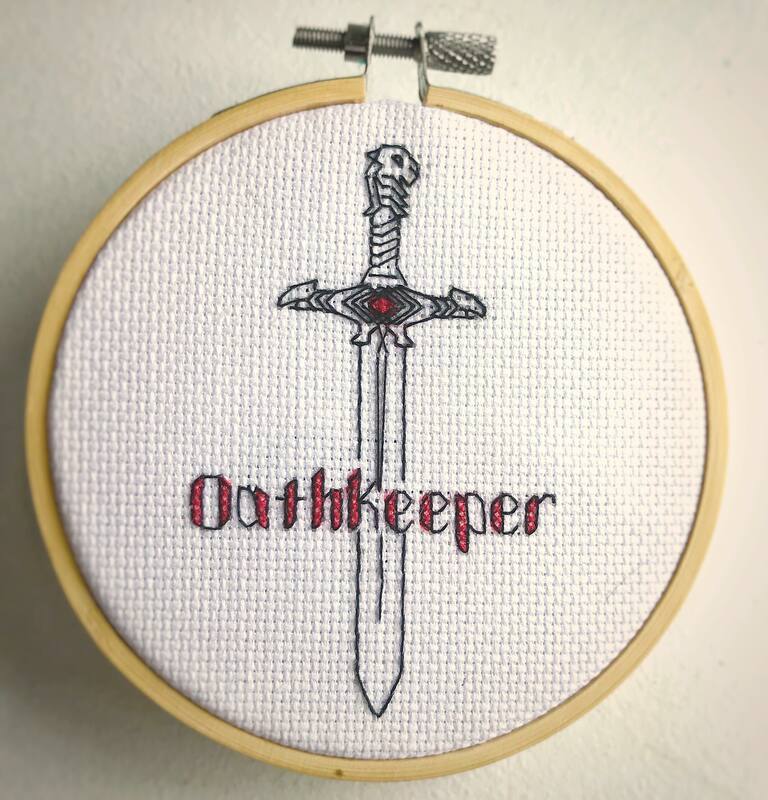 [FO] Made for a friend who loves crafting and Brooklyn Nine Nine. 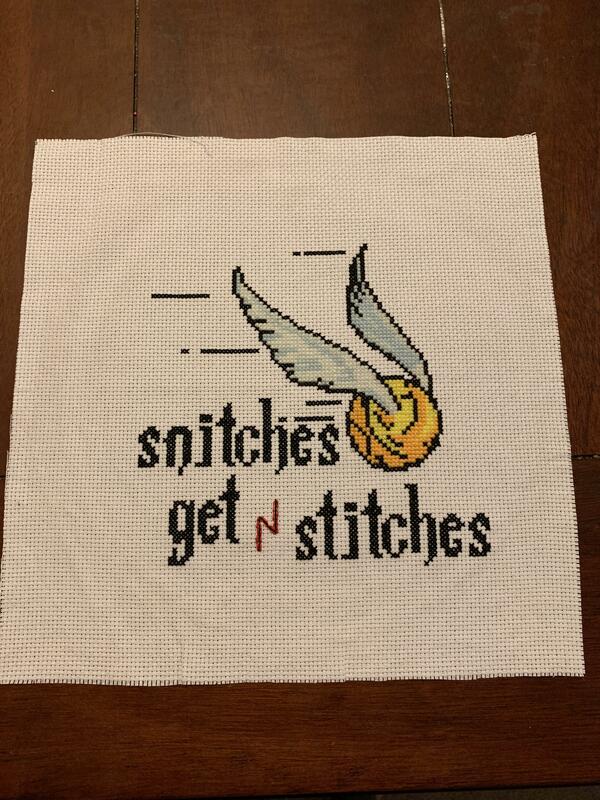 [FO] Any wicked fans here, made for a friend, but think I'm going to have to make another one for me. 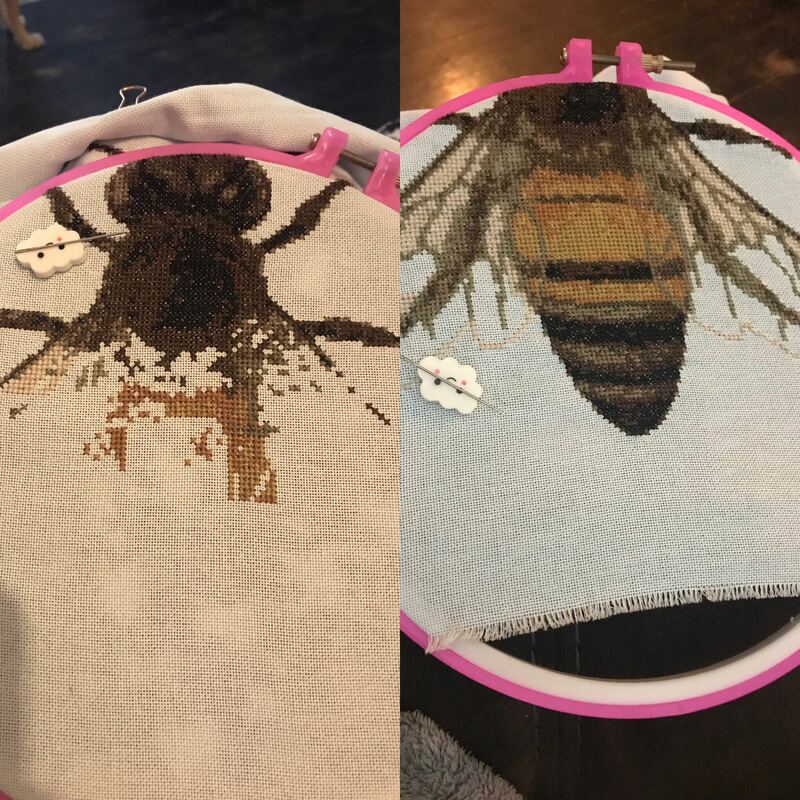 [FO] Lavender & Lace conversion - 2 months and so many problems. 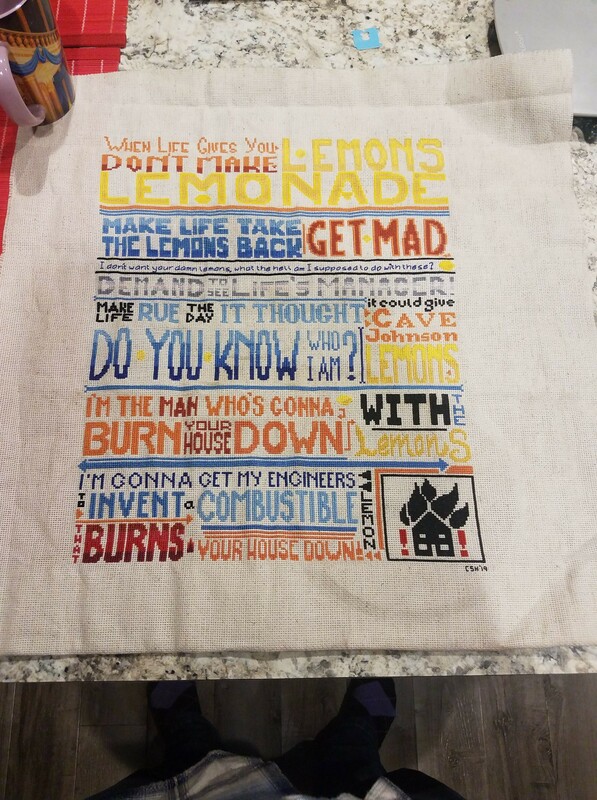 [FO] With permission from the poet, I created this. 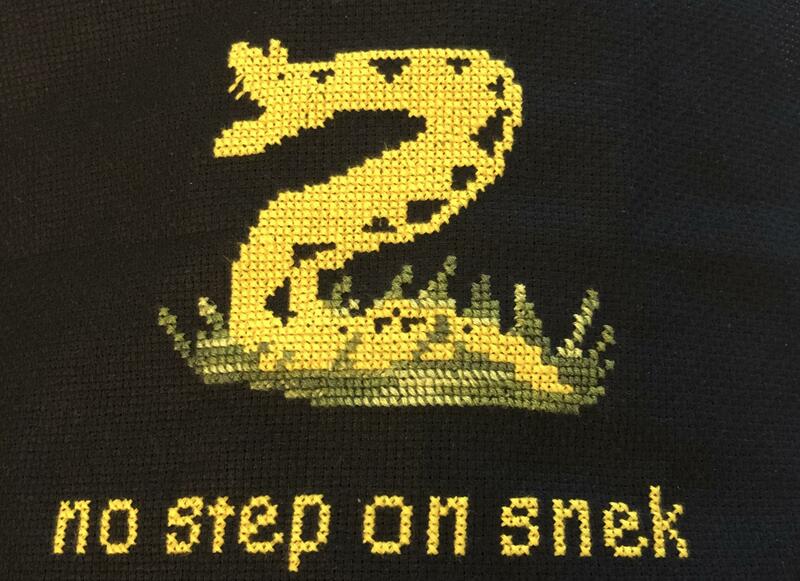 [FO] version two. 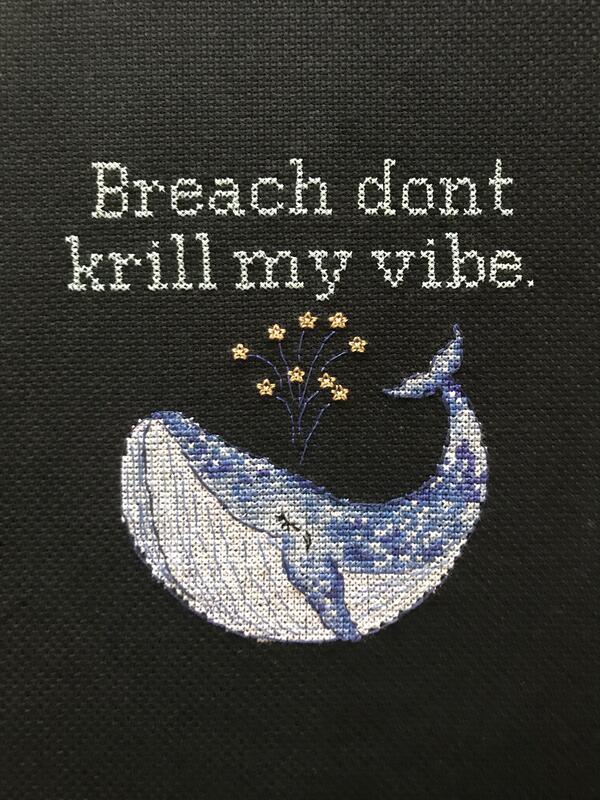 Whale from CutePatternsbyMaria on Etsy. 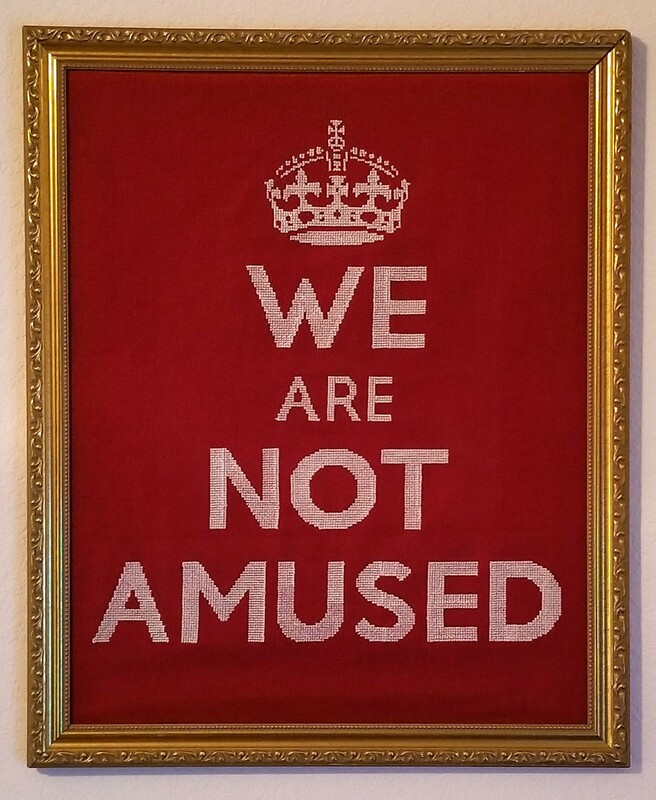 Saying from a t-shirt. 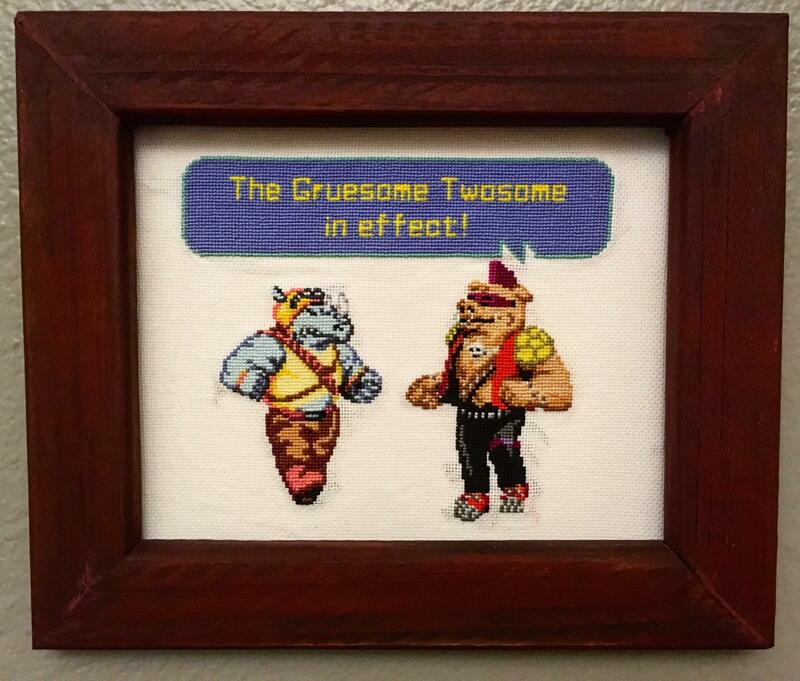 [FO] TMNT Arcade Sprites with an It’s Always Sunny In Philadelphia quote in a homemade frame. 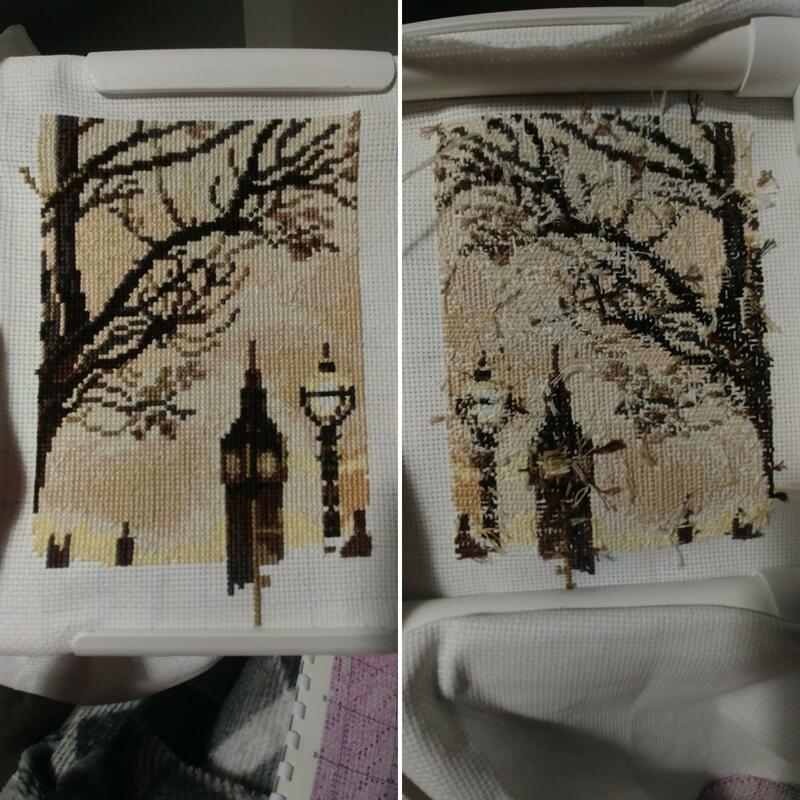 [WIP] Two weeks worth of progress! 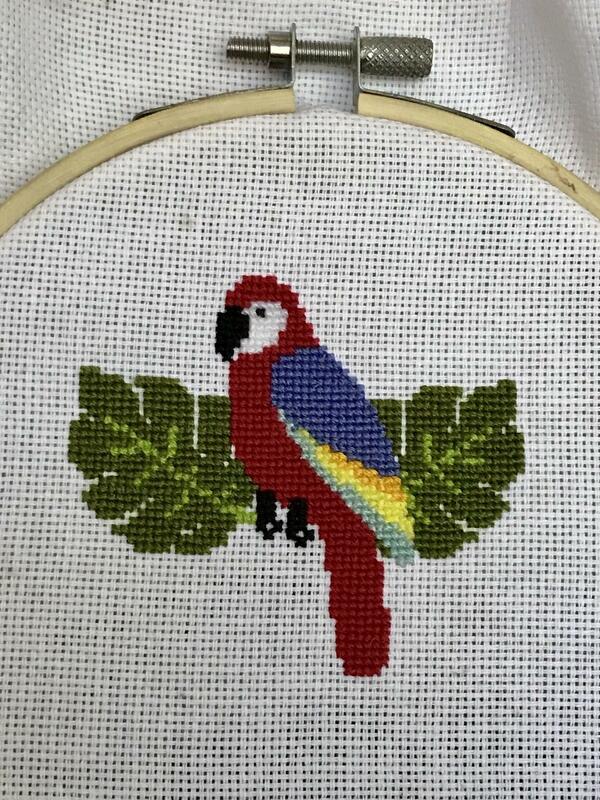 Hoping to finish this today. 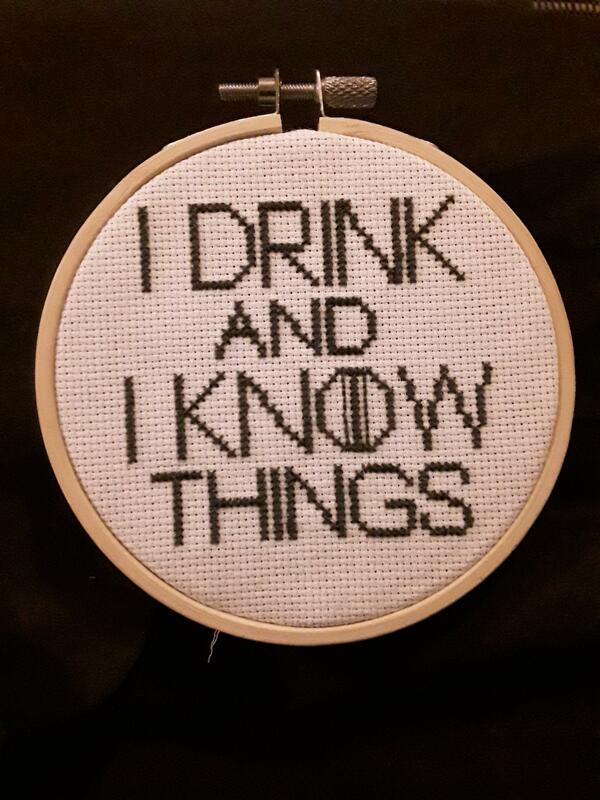 Pattern from HipsterStitchInc on Etsy. 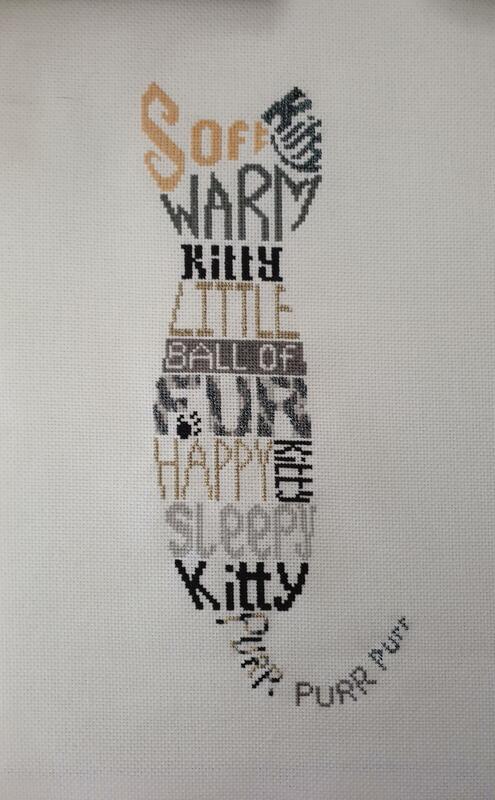 [CHAT] I have been working on this for over a year because the pattern was poorly designed. 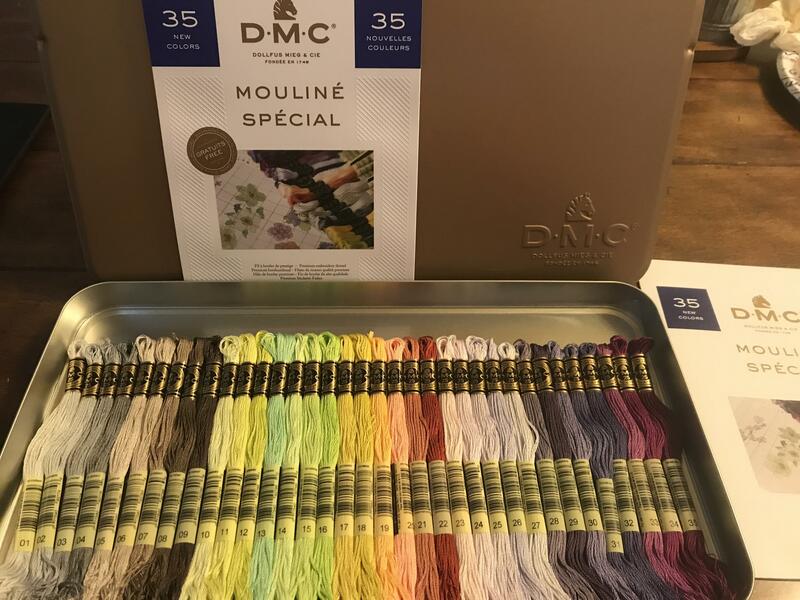 It calls for DMC 442 which I can not find anywhere. Any suggestions? 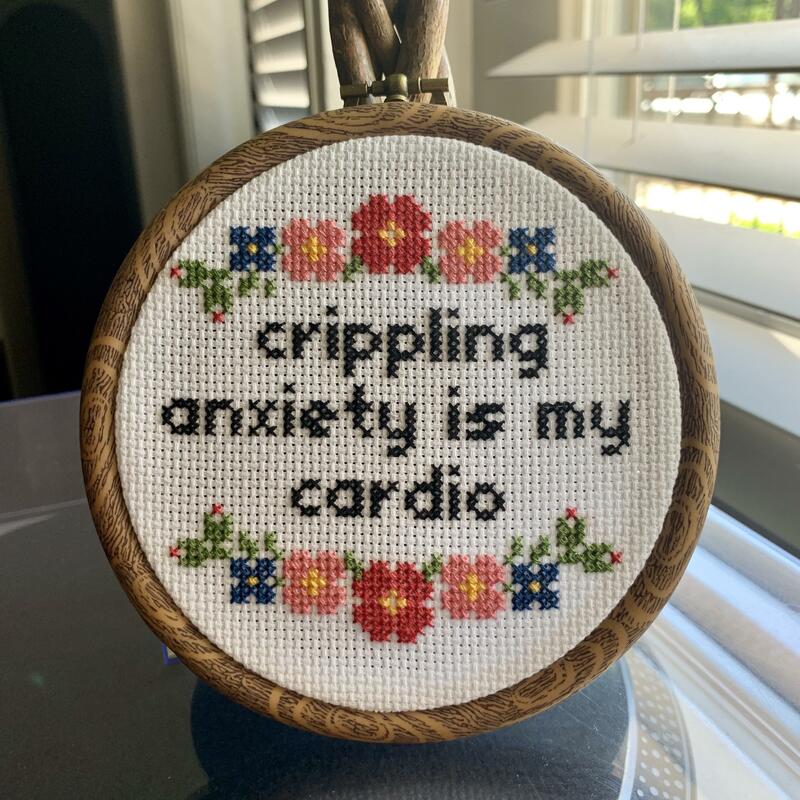 I'm not confident going off-pattern myself. 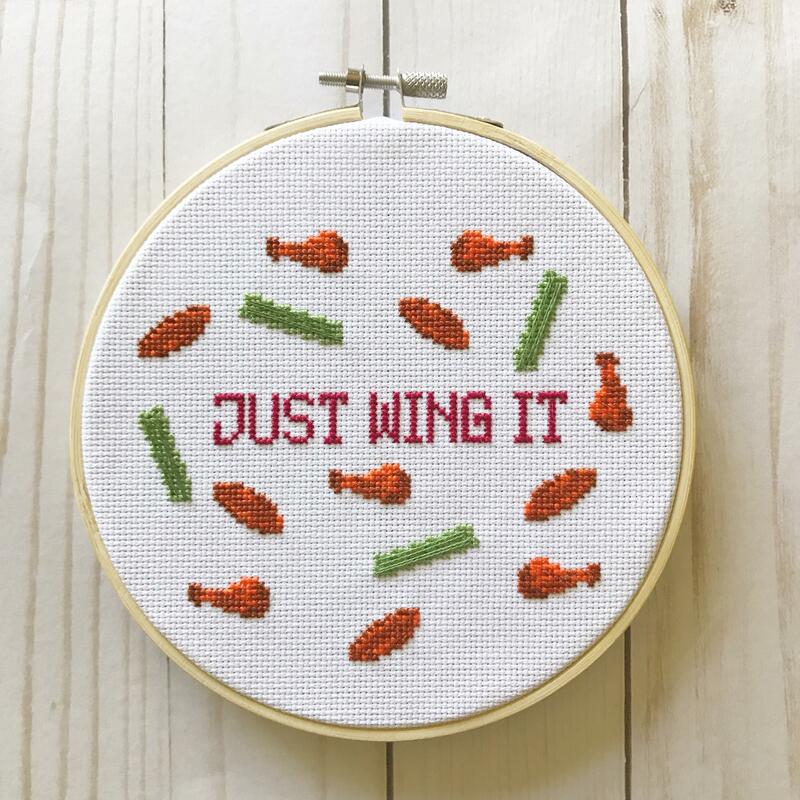 [FO] This project was just too accurate not to use as a little break in between my bigger patterns. 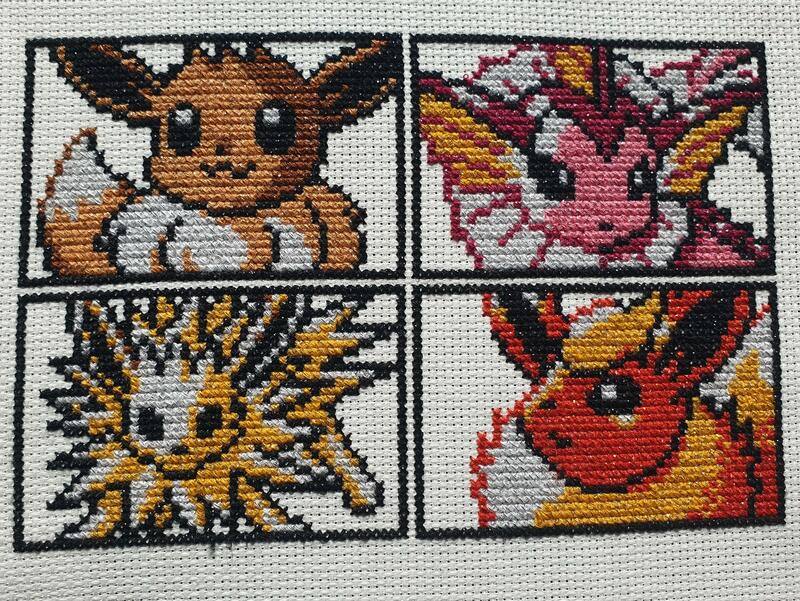 Feels good to finish something! 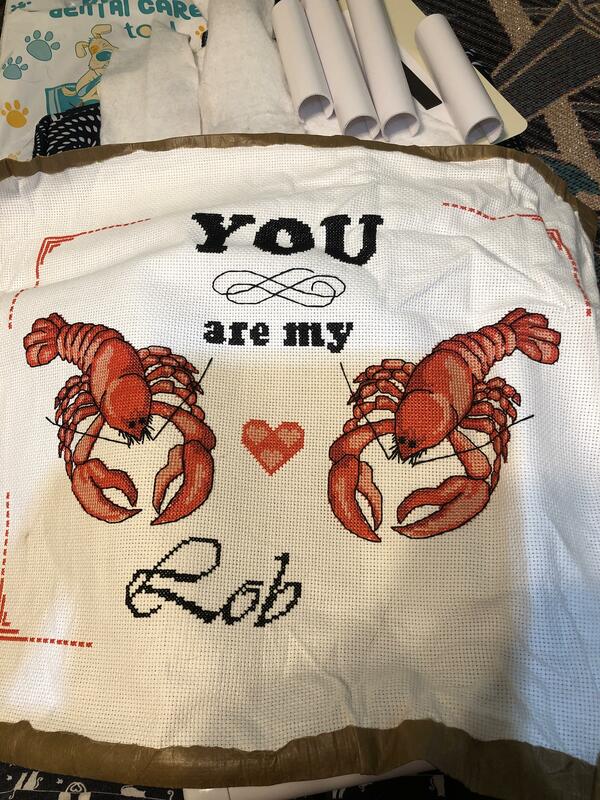 [FO] Gift for my accompanist. 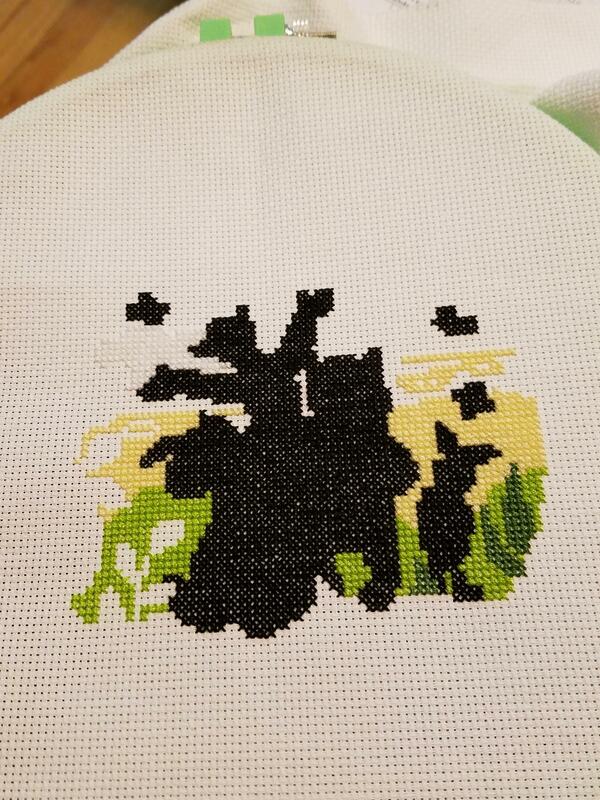 Approx 10x10"
[WIP] You can’t tell it’s a bulbasaur yet, but I just started the epic Pokémon gen 1 pattern! 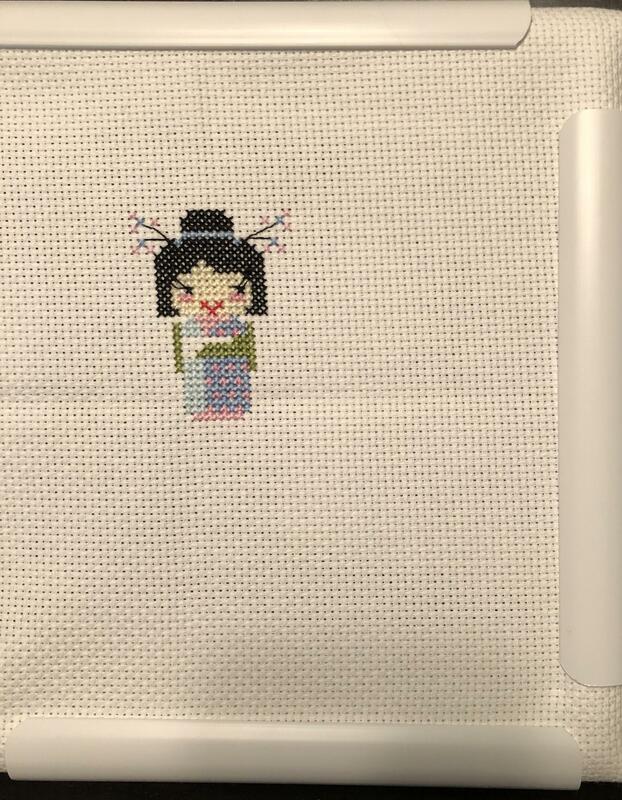 [WIP] Sushi Girls a pattern from the DMC website. 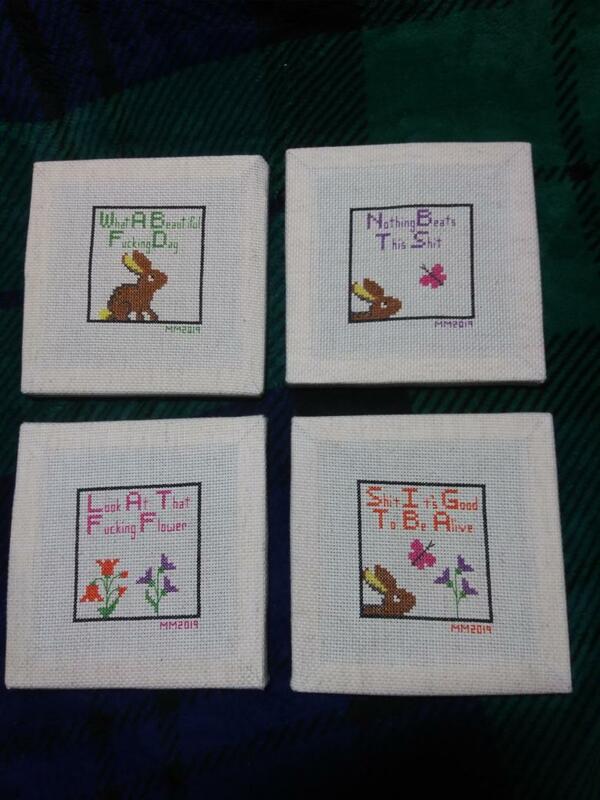 First sampler type pattern that I’ve done and I’m enjoying it. 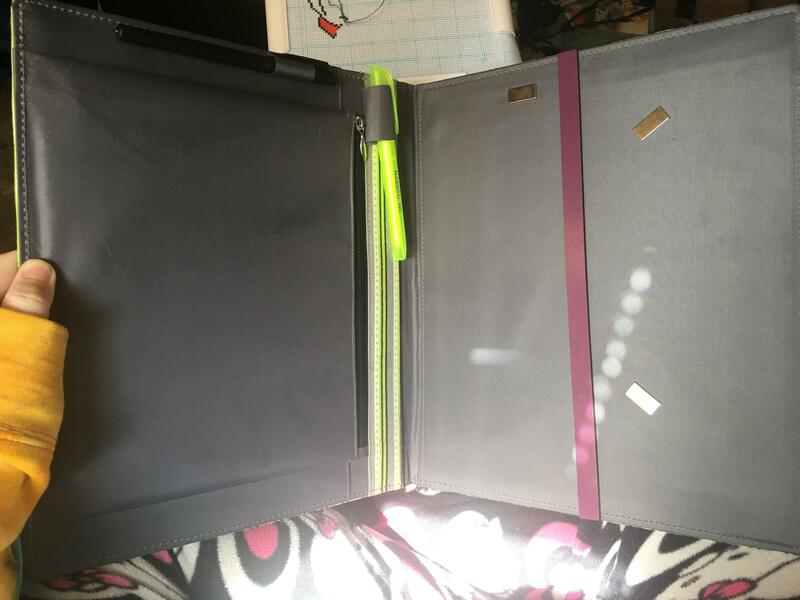 Feels good to be able to finish a “section” in one sitting.